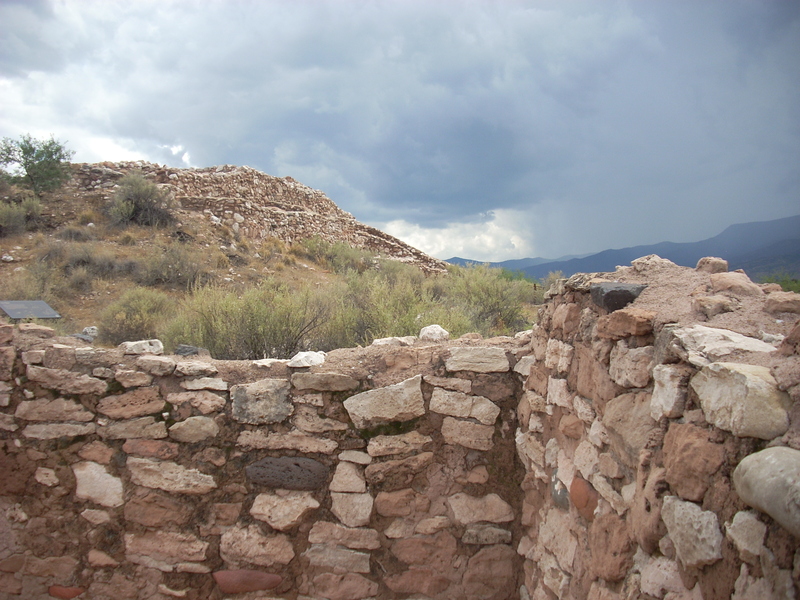 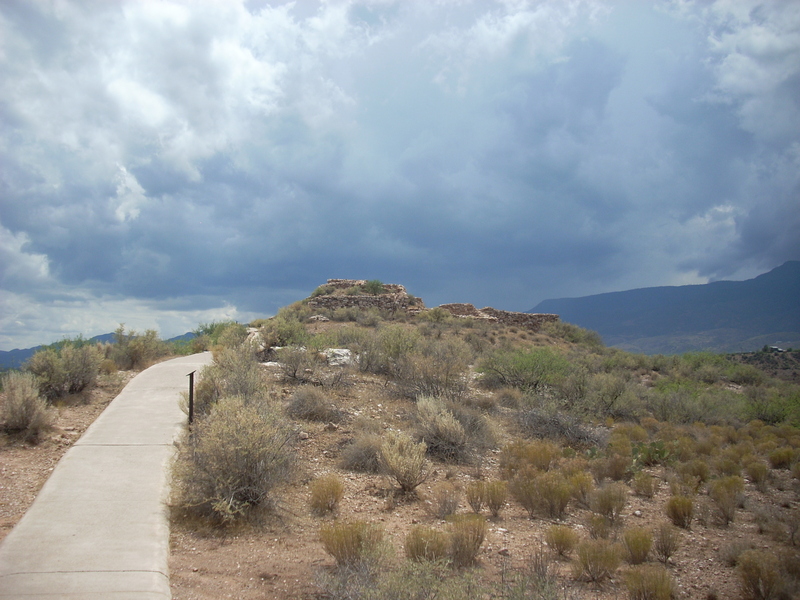 Tuzigoot National Monument is an extremely well-preserved multi-story pueblo ruin near Clarkdale, Arizona. 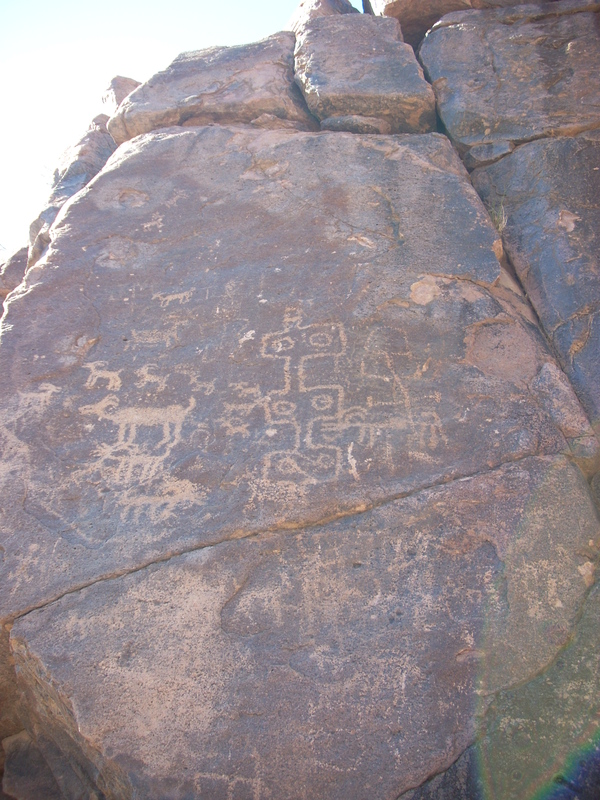 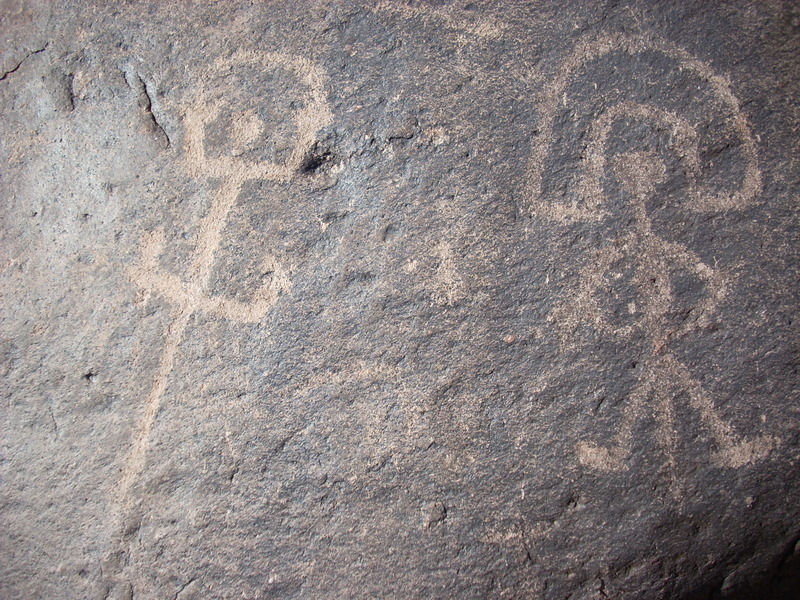 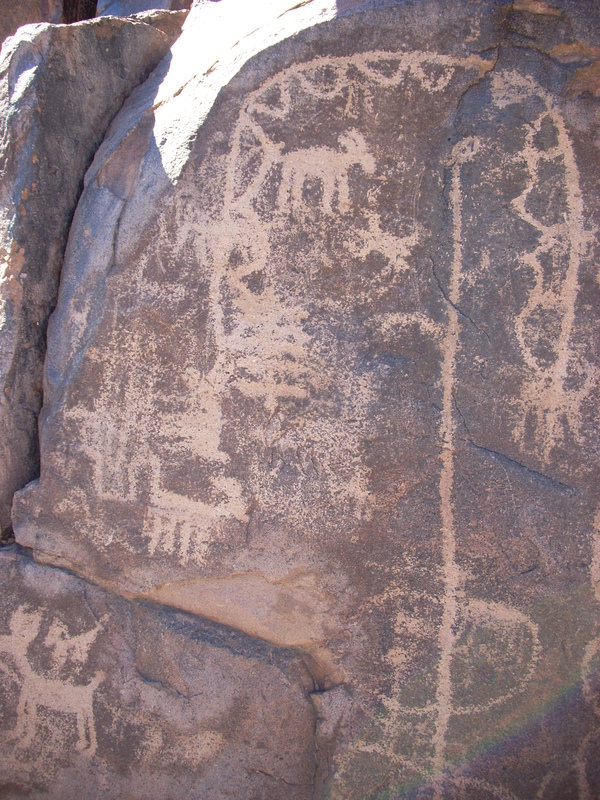 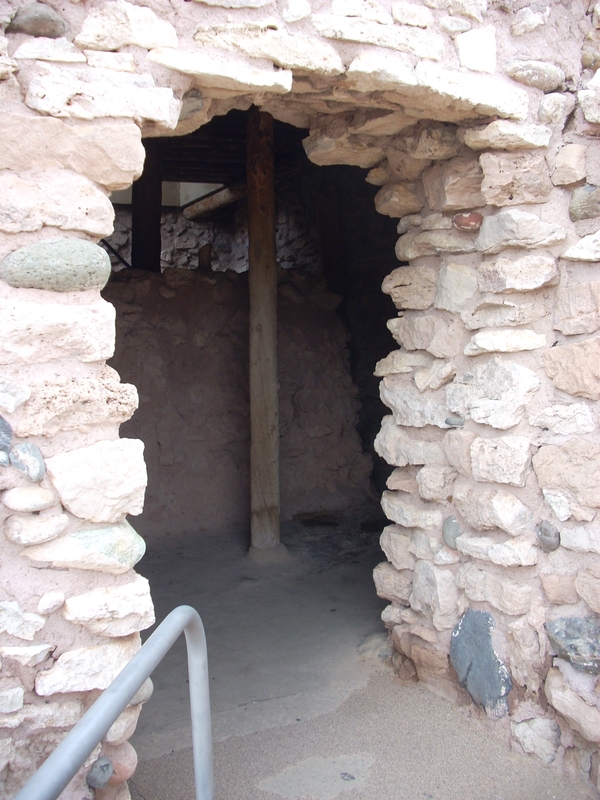 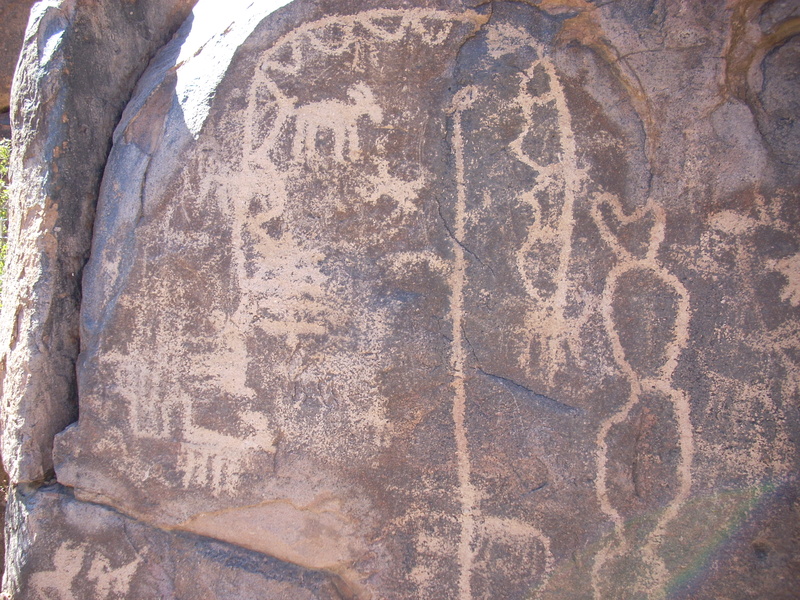 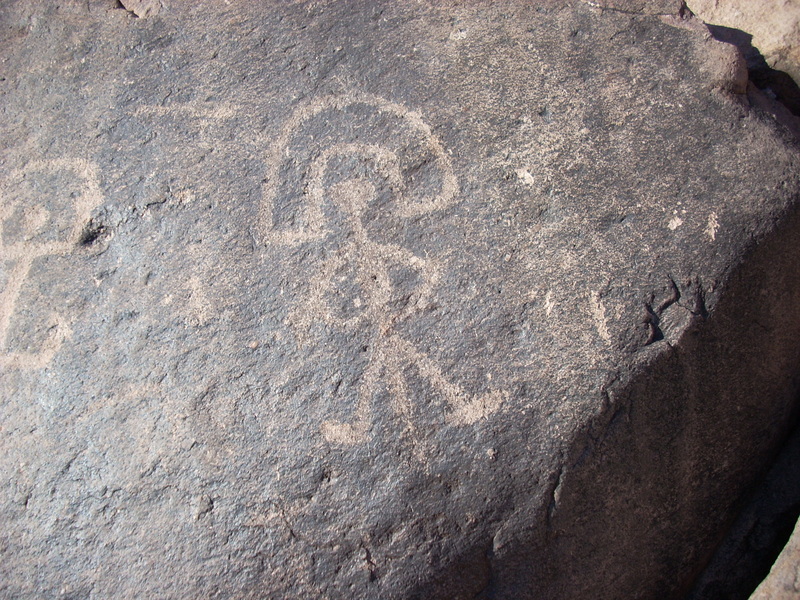 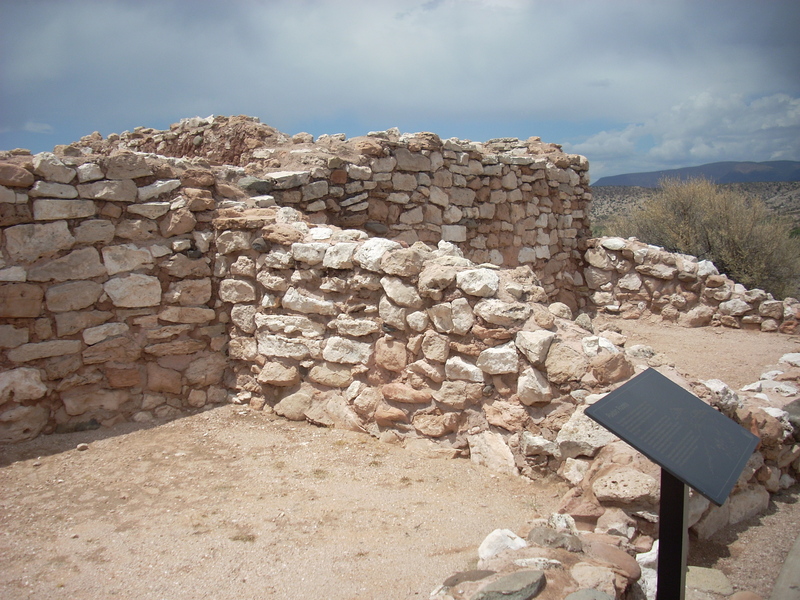 It consists of 110 rooms, and was built by the Sinagua peoples between 1125 and 1400 AD. 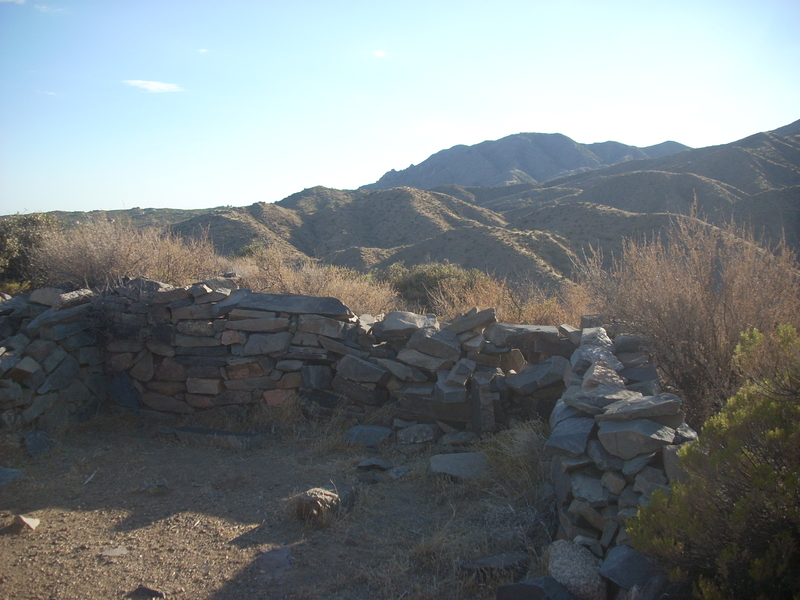 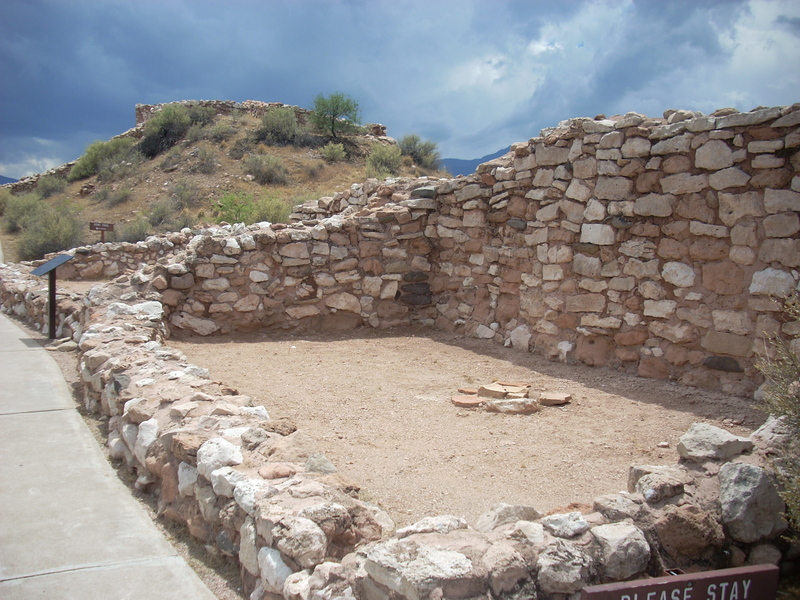 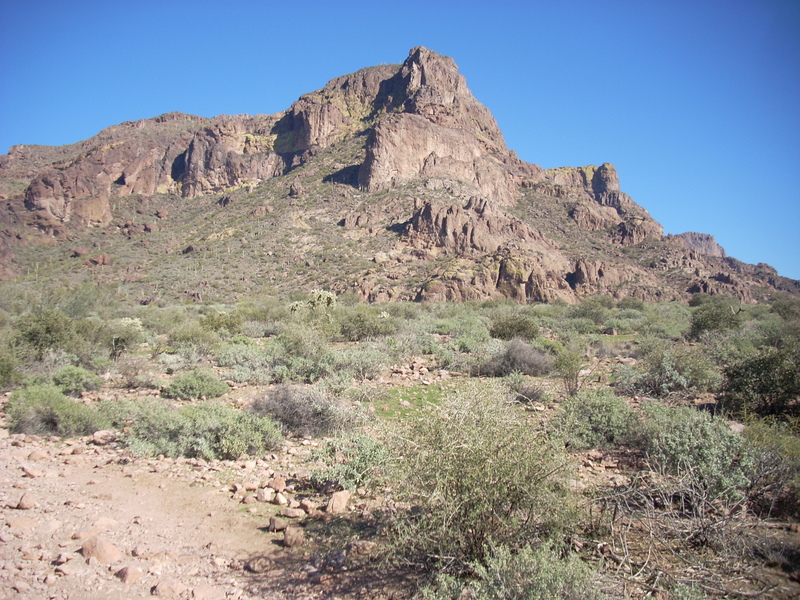 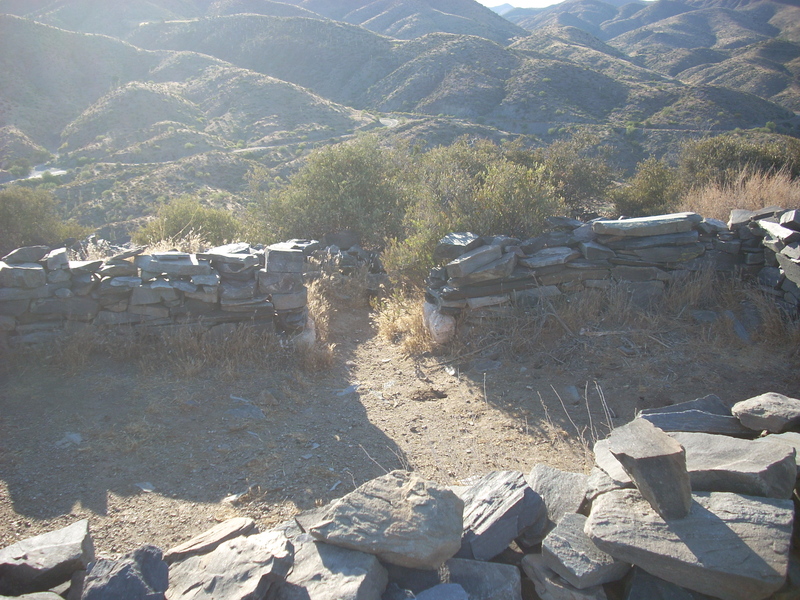 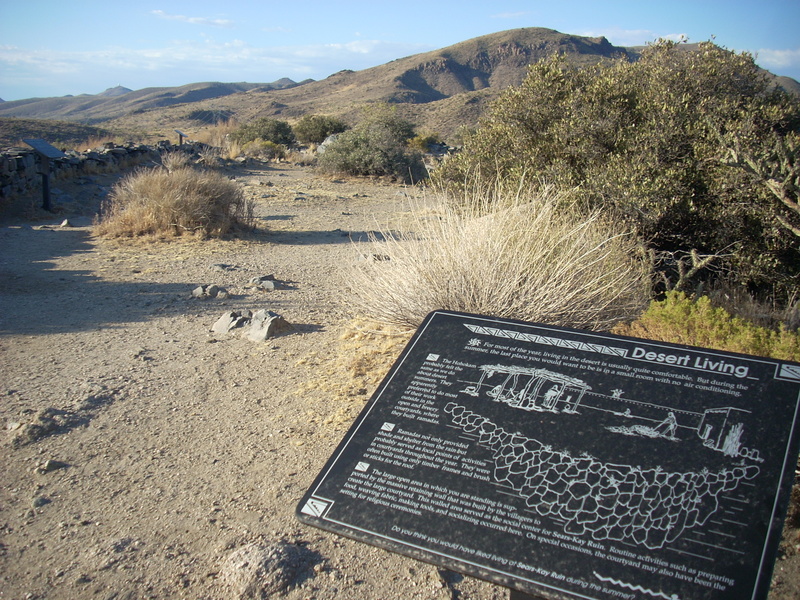 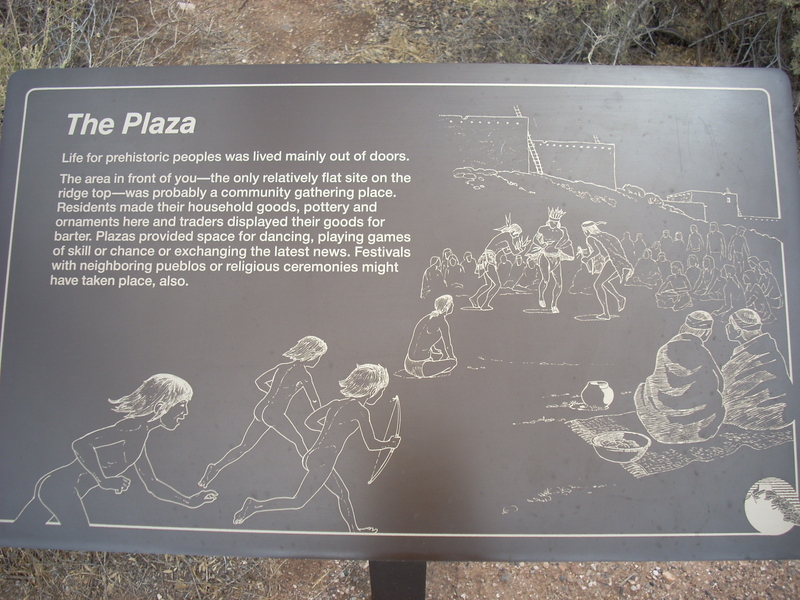 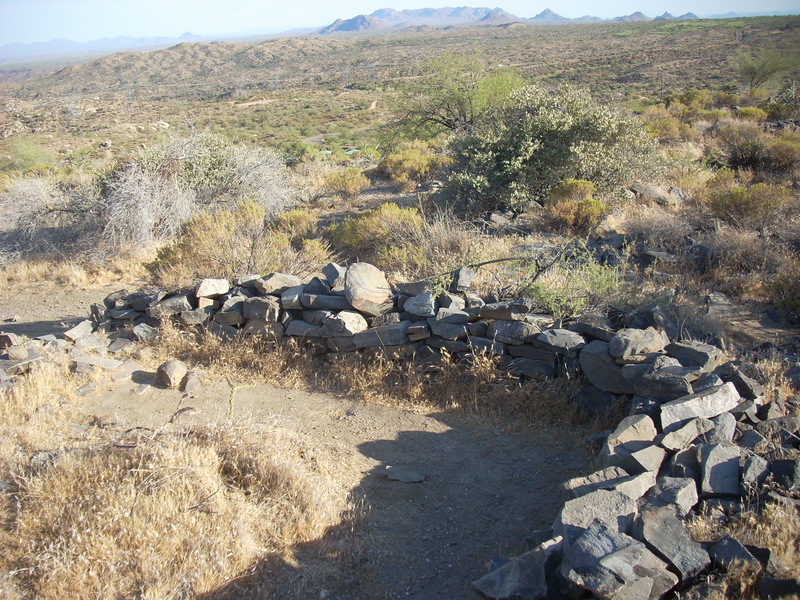 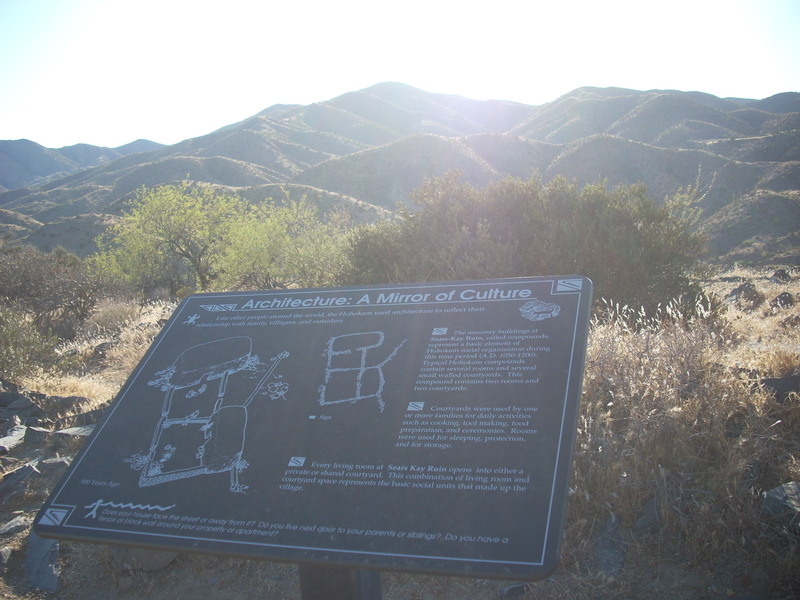 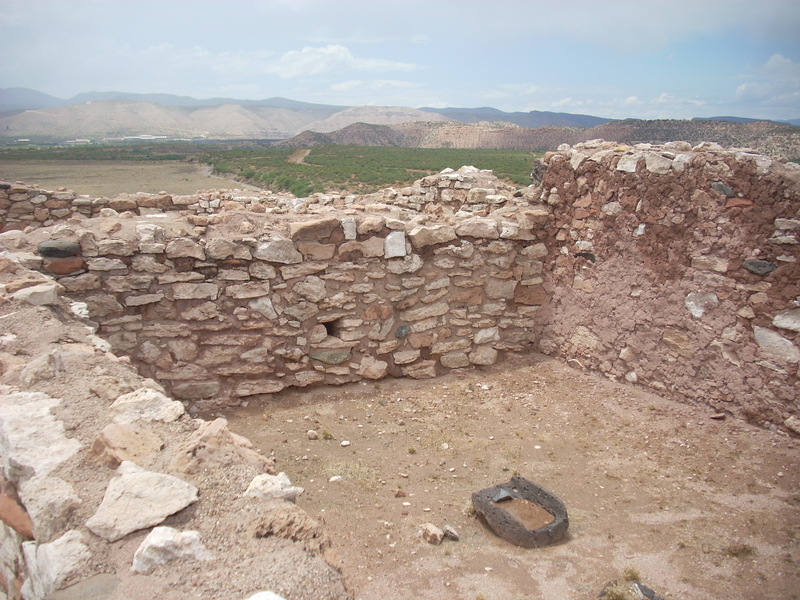 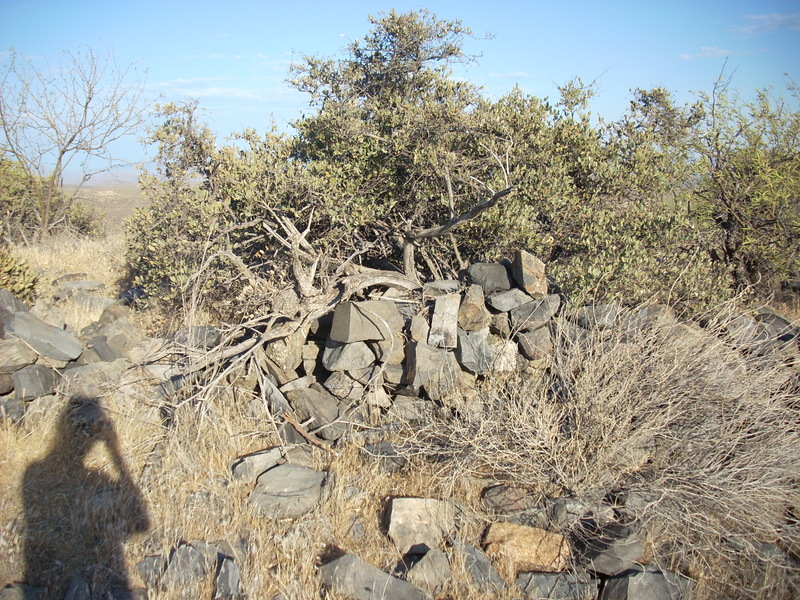 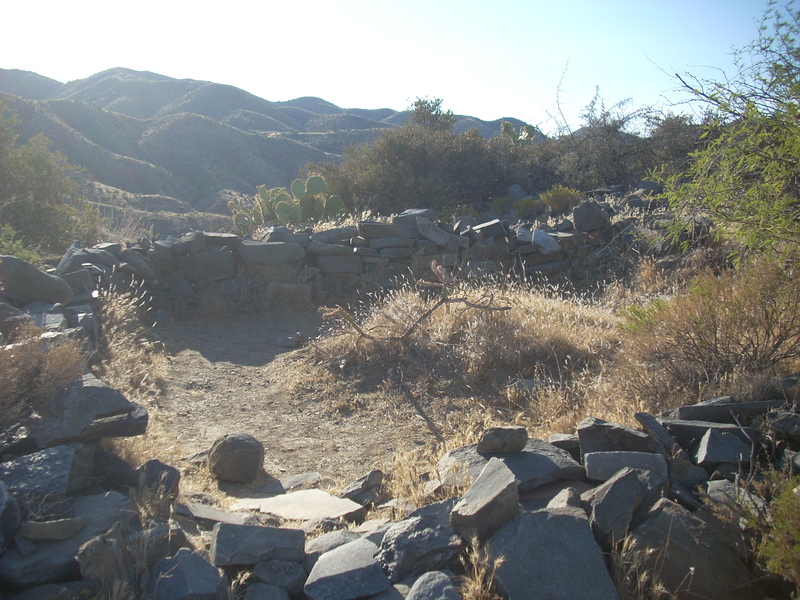 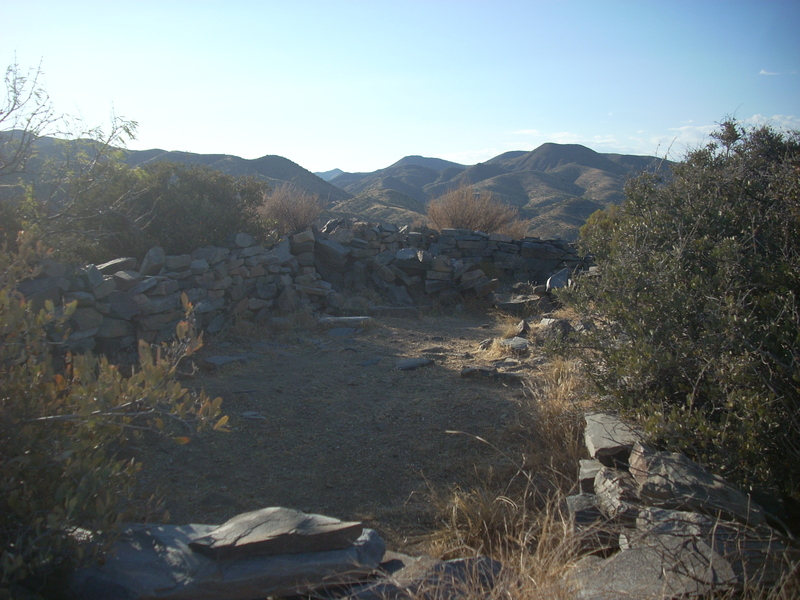 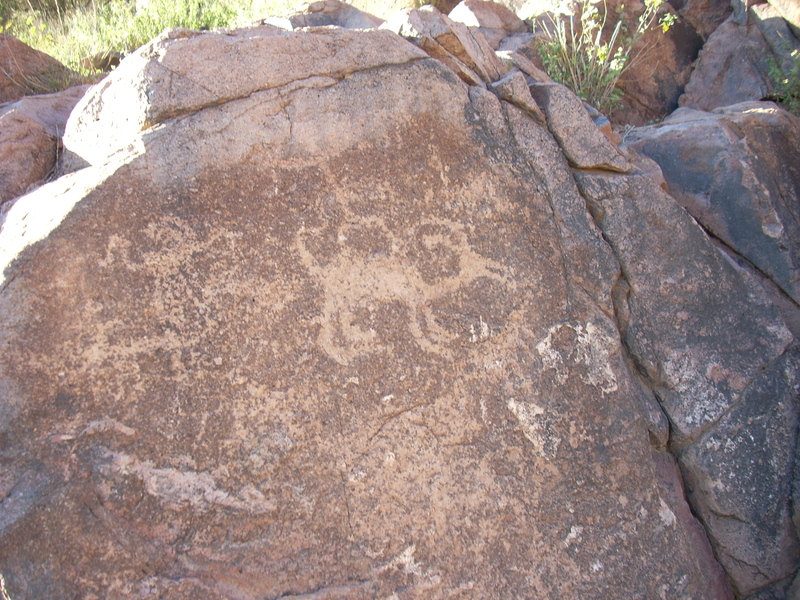 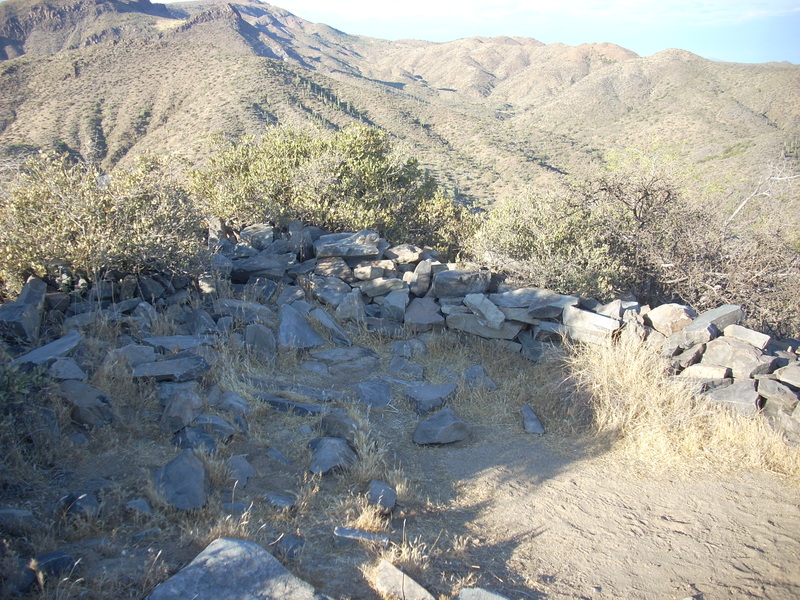 The Sears-Kay ruins is located near Carefree, Arizona. 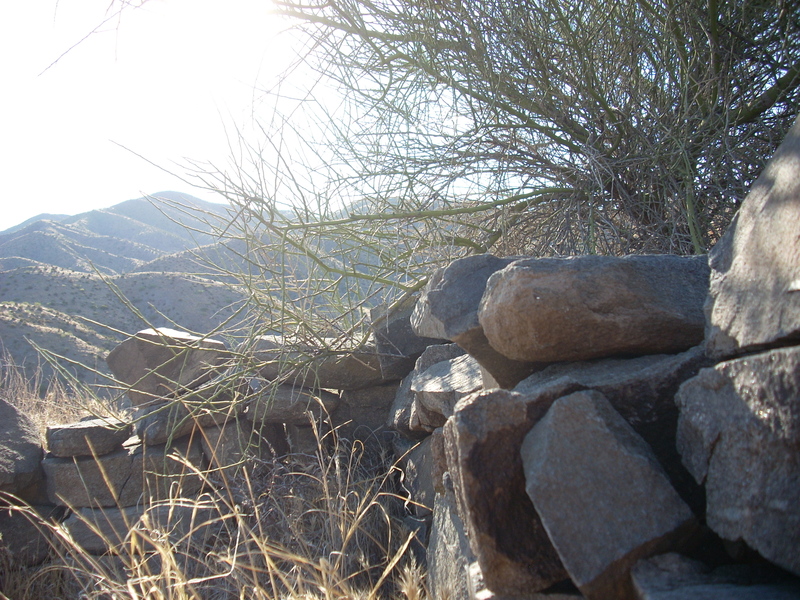 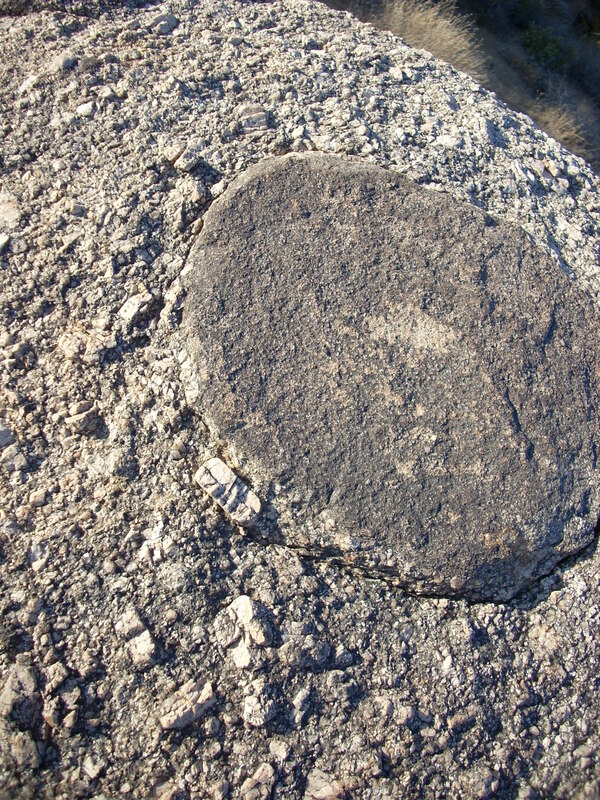 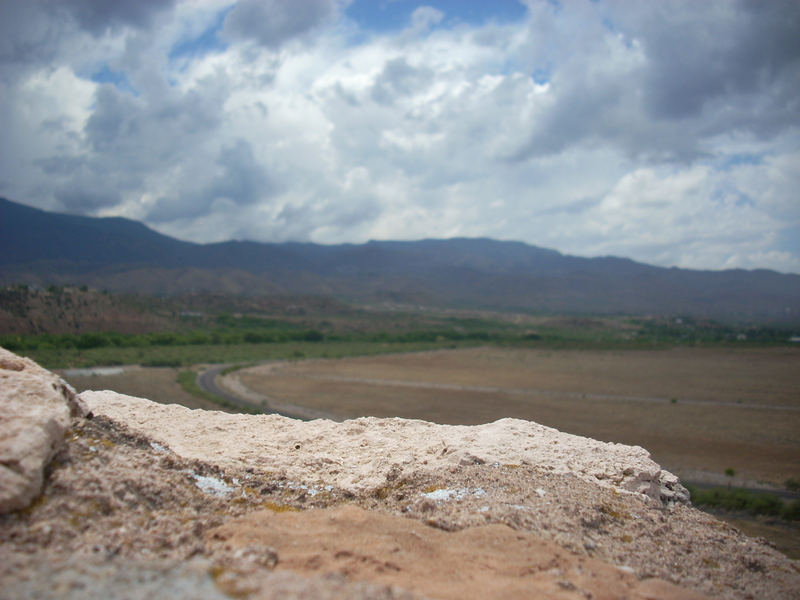 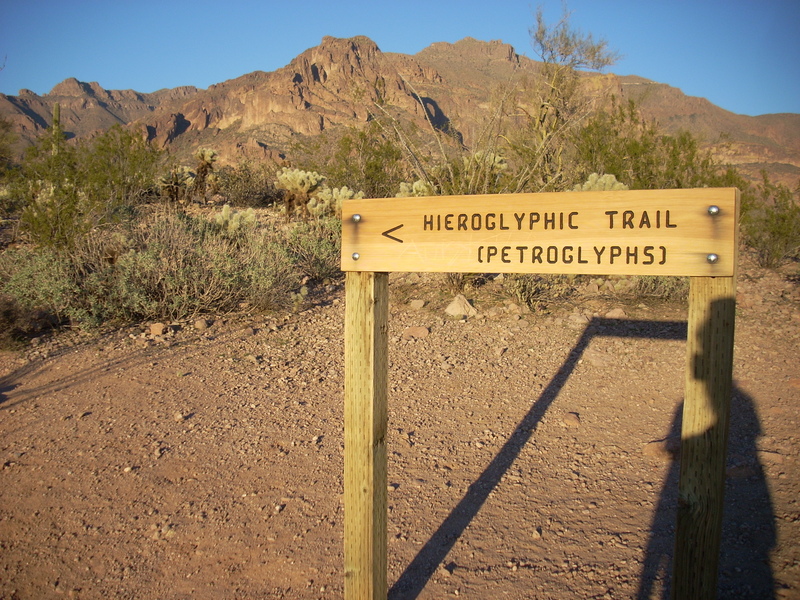 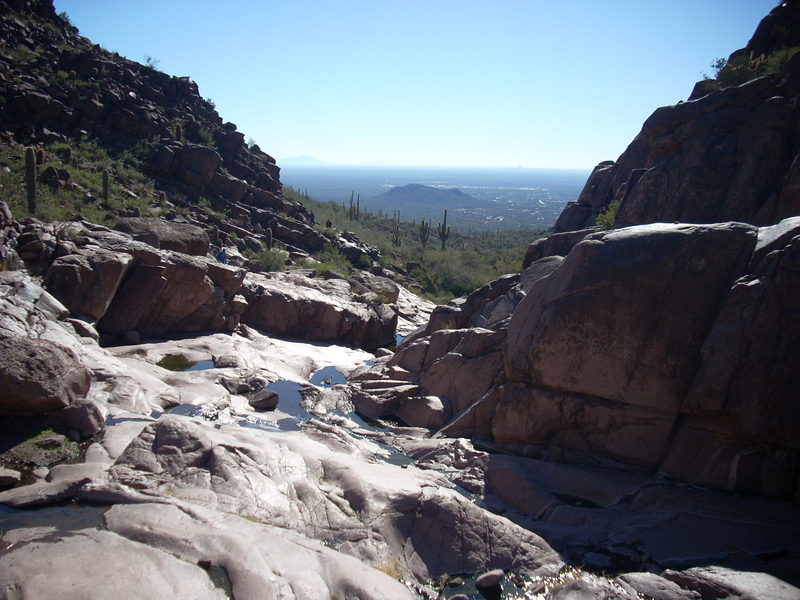 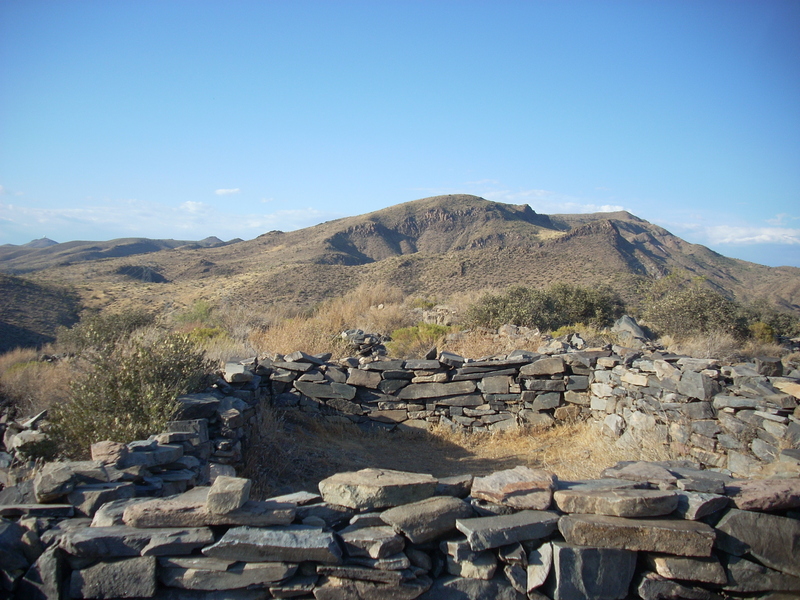 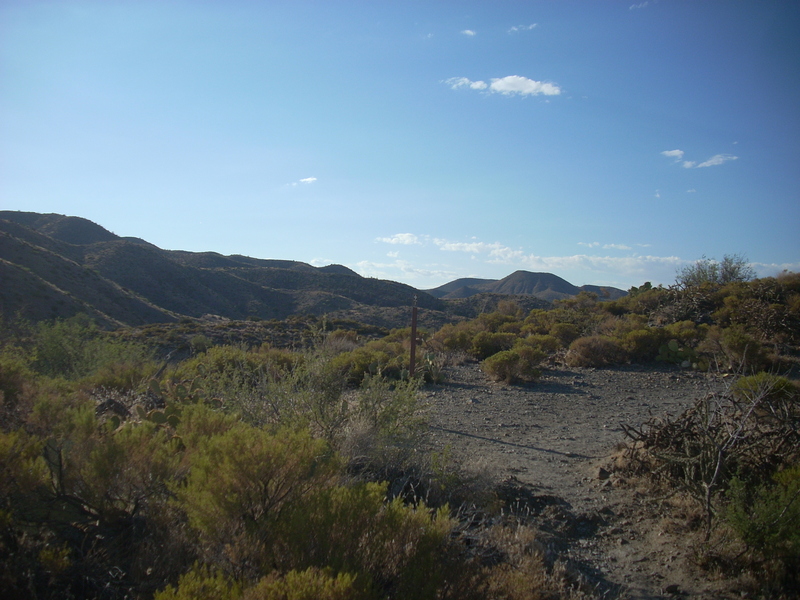 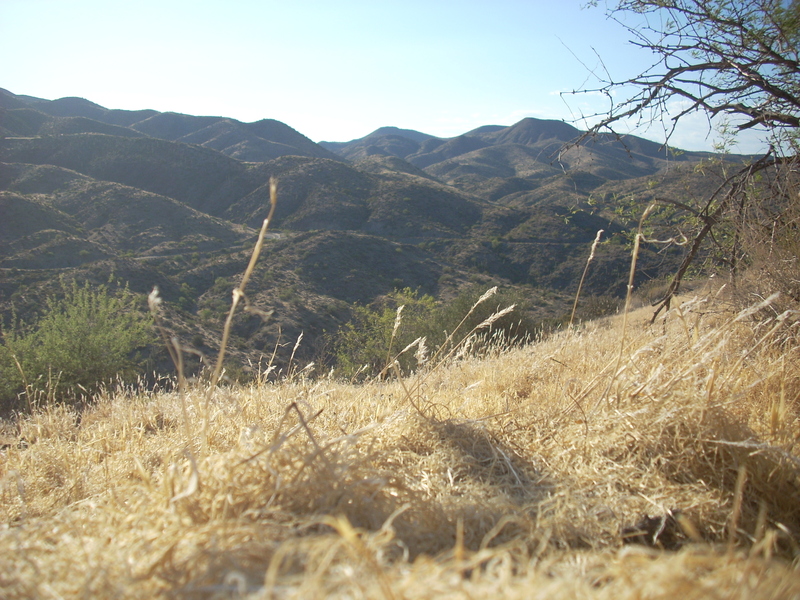 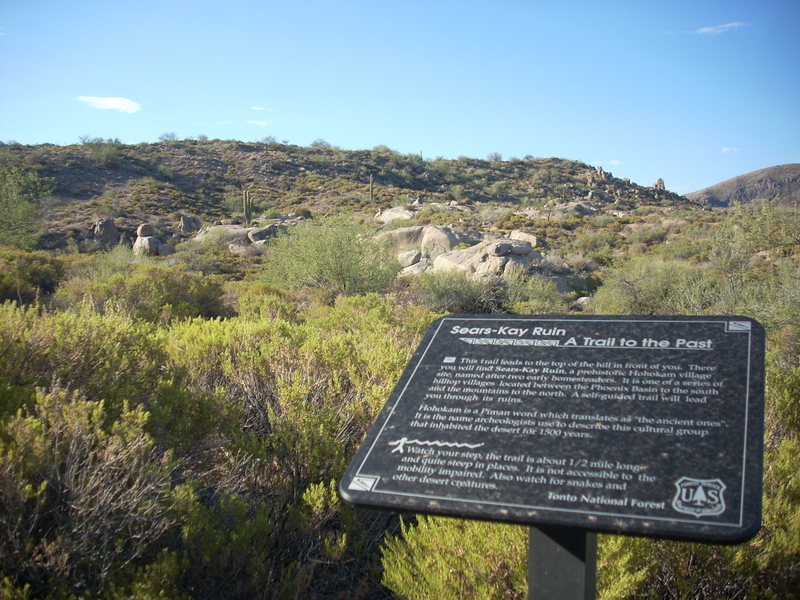 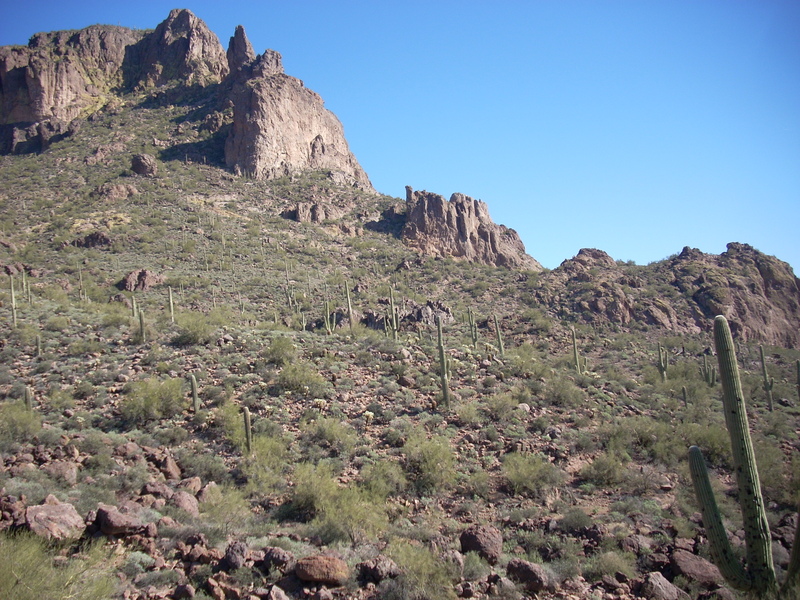 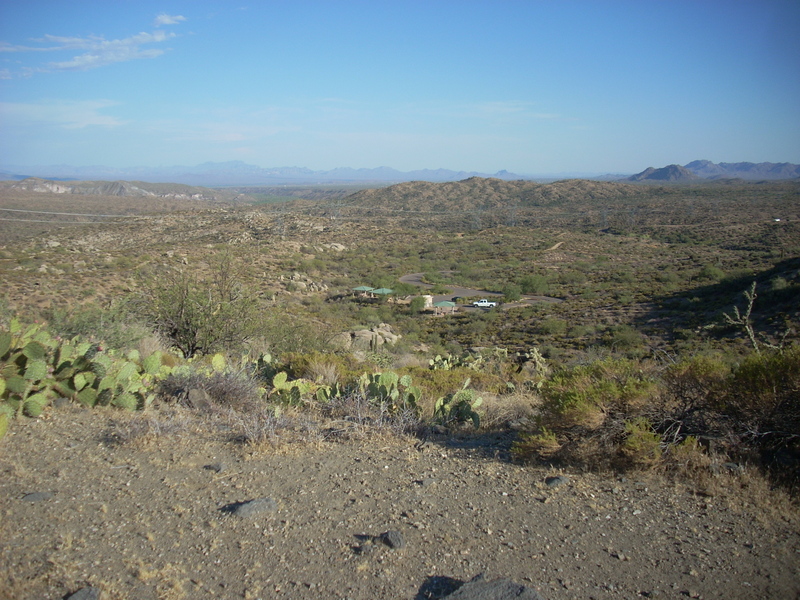 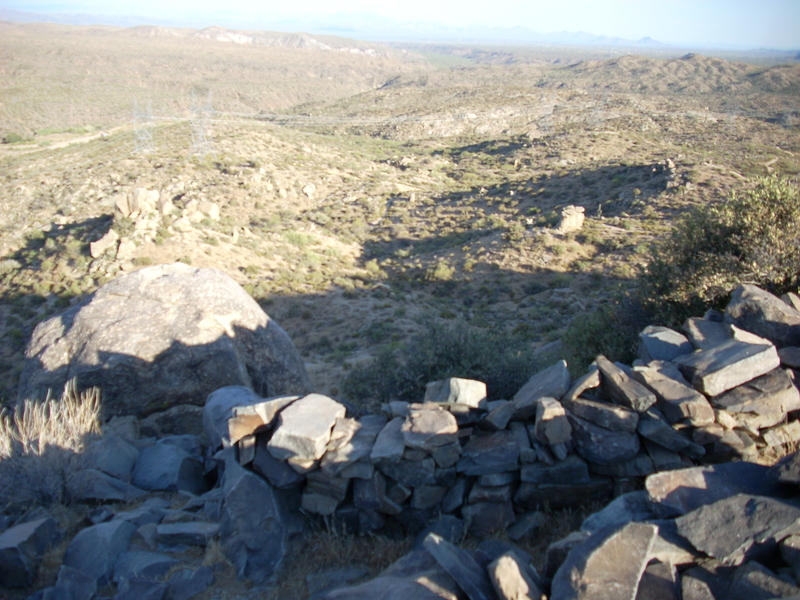 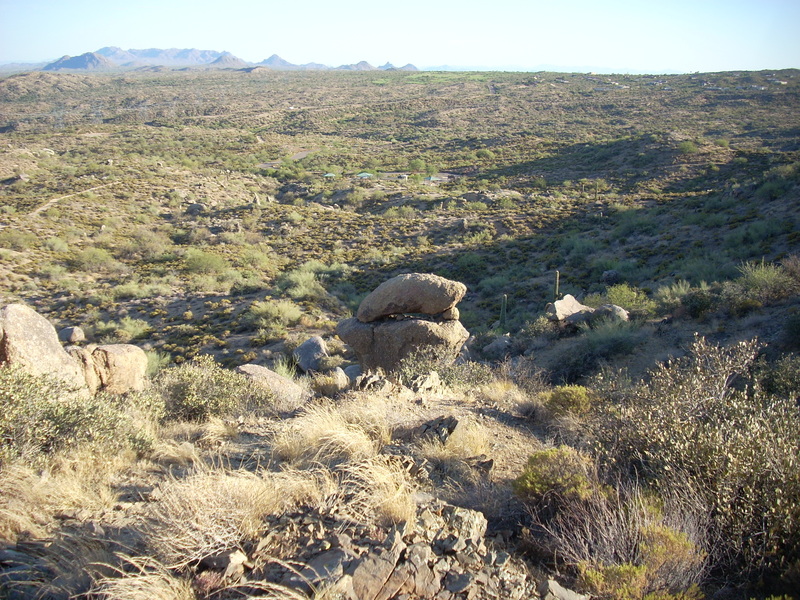 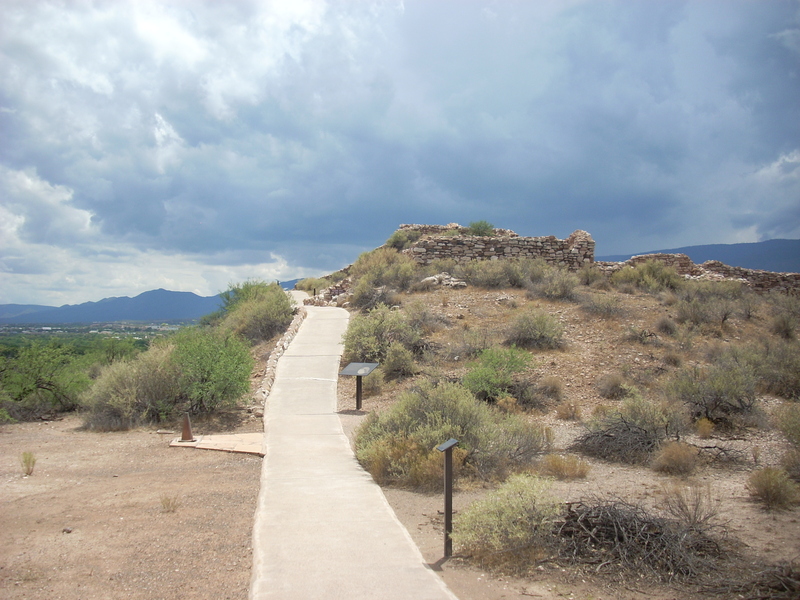 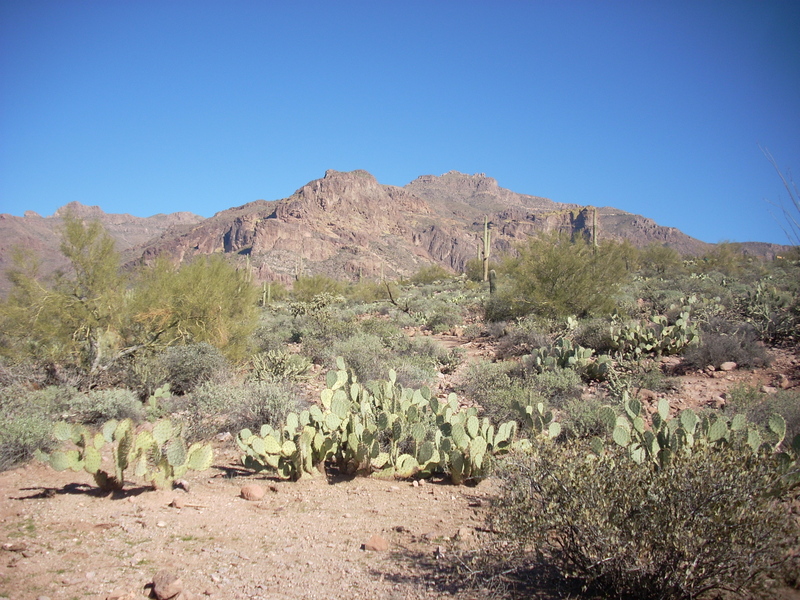 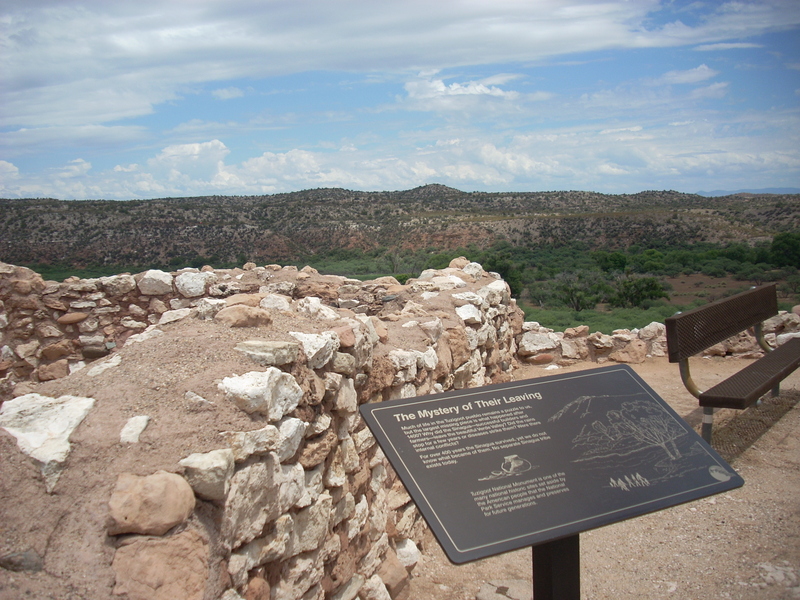 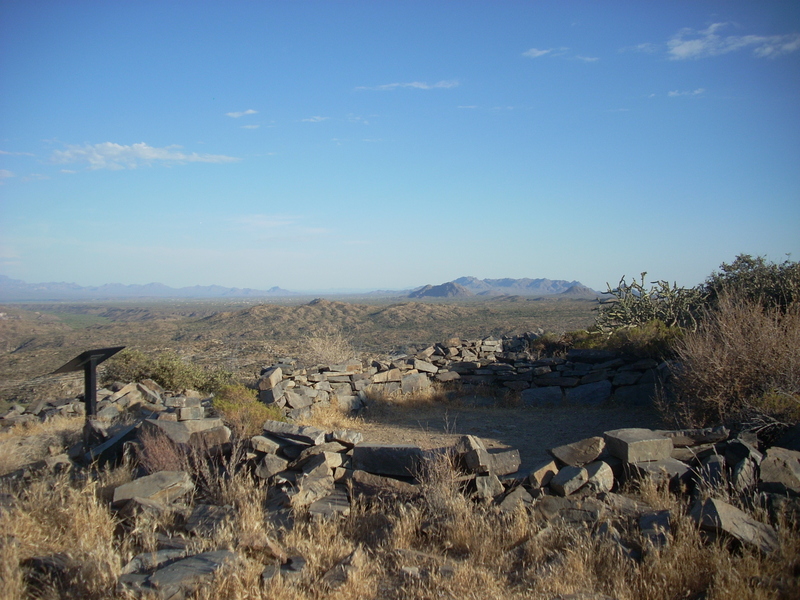 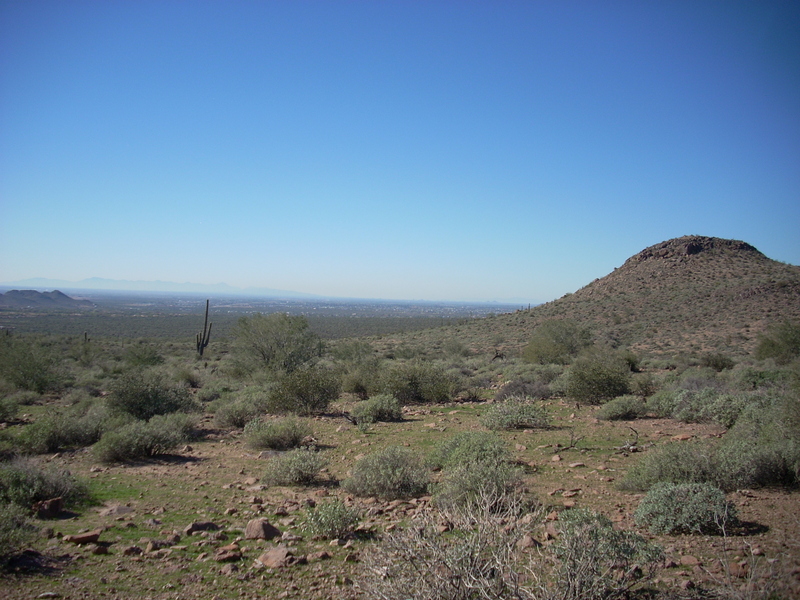 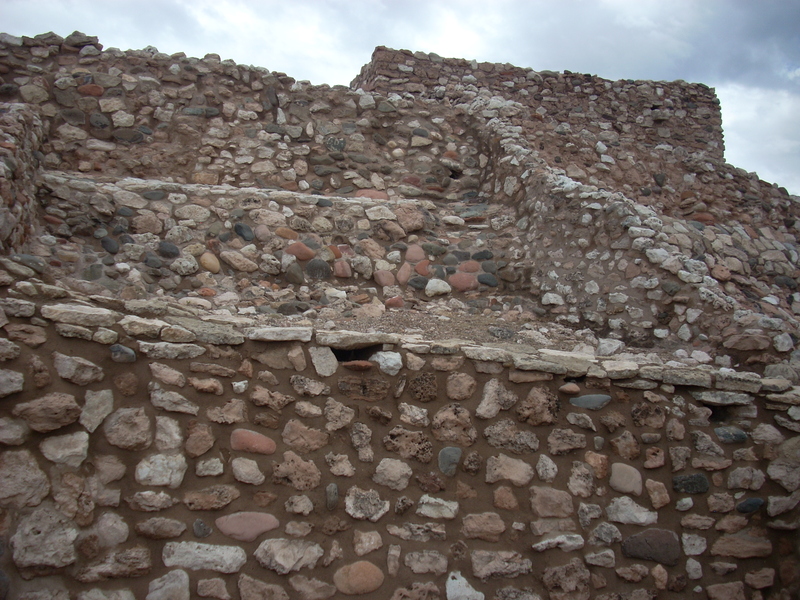 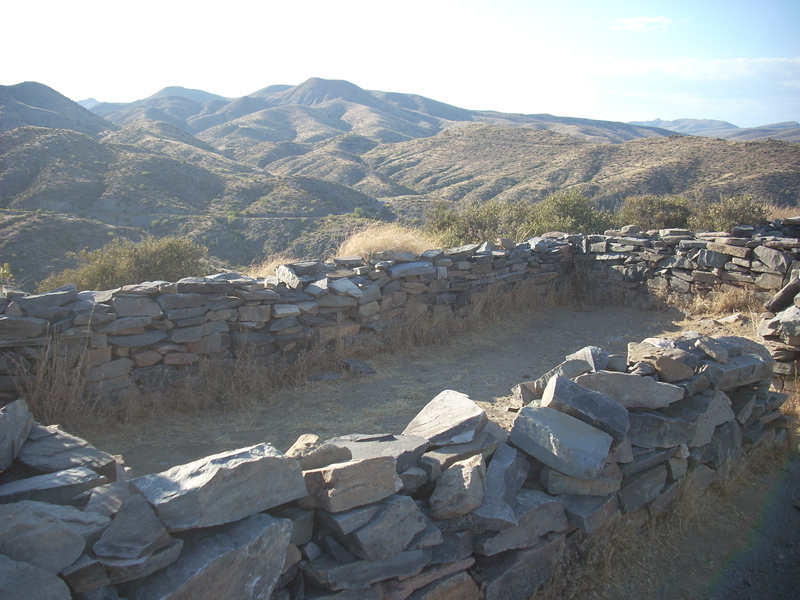 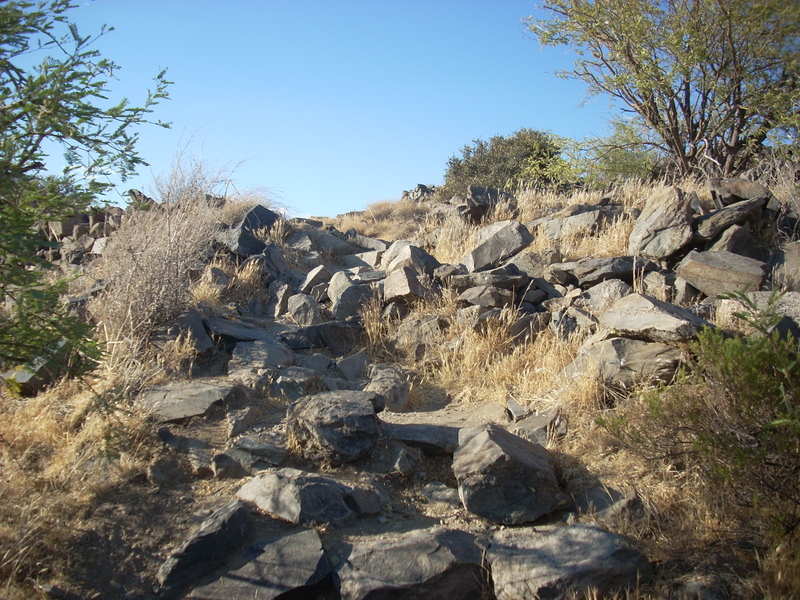 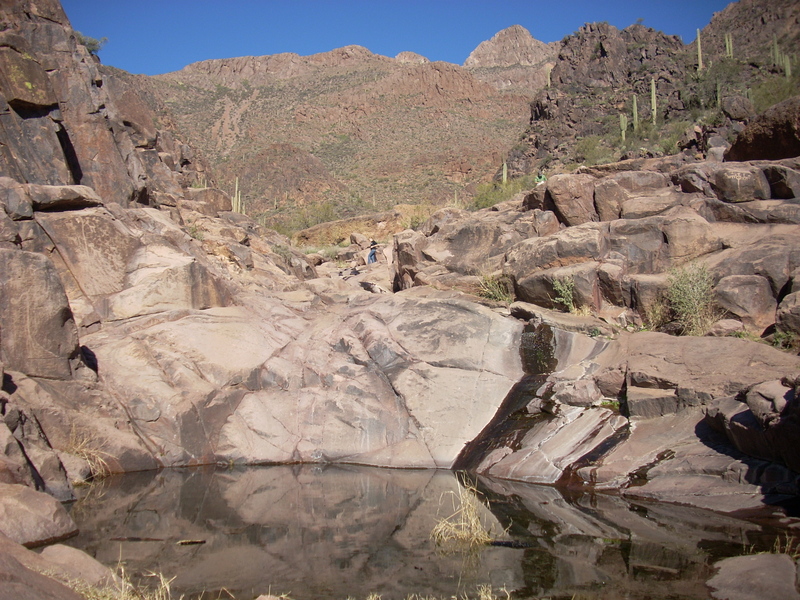 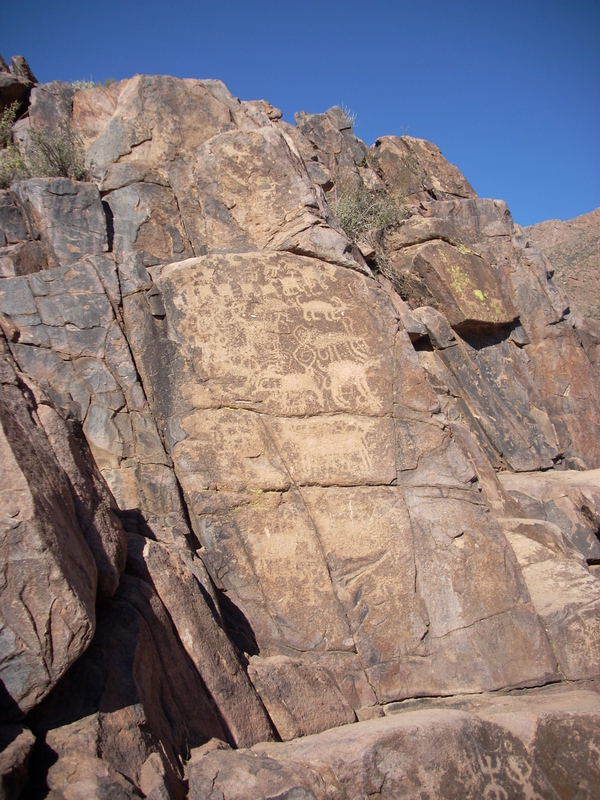 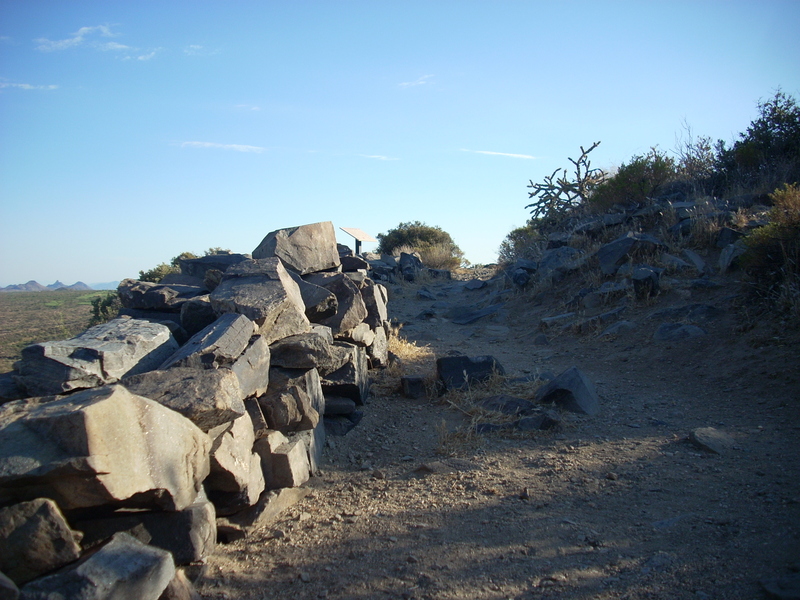 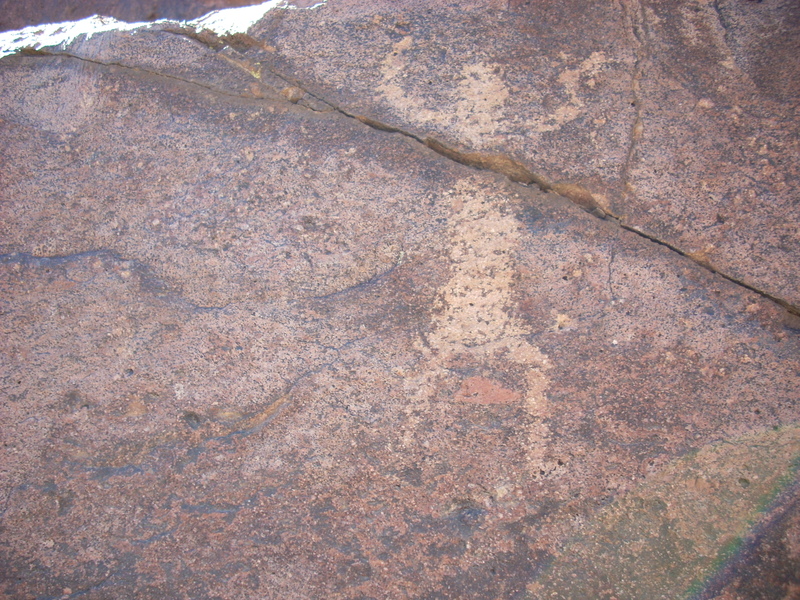 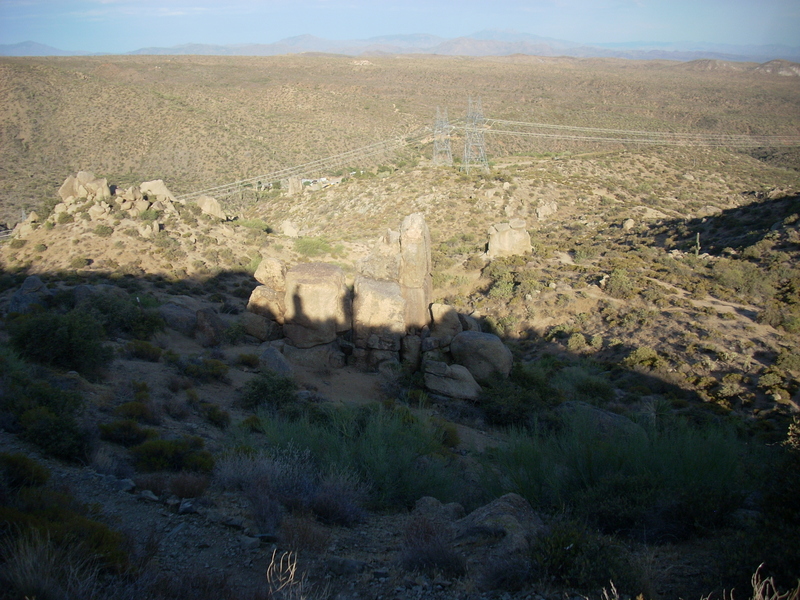 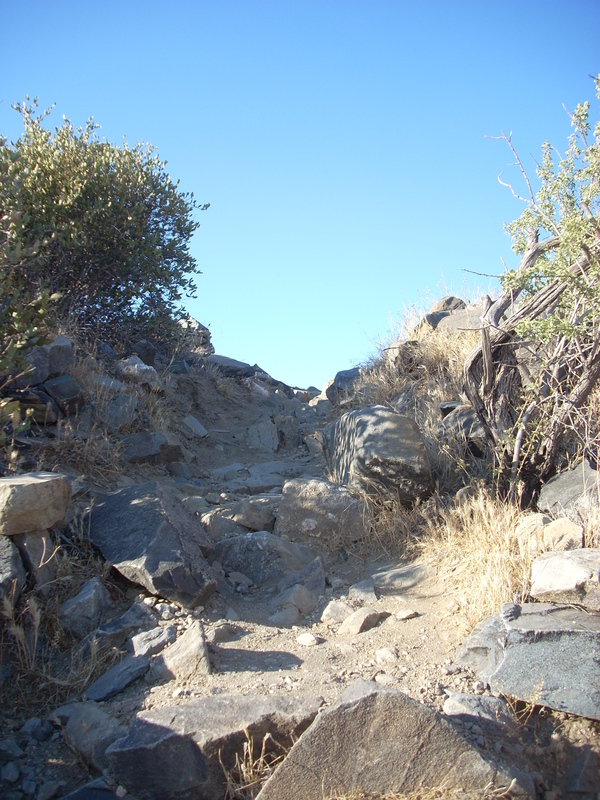 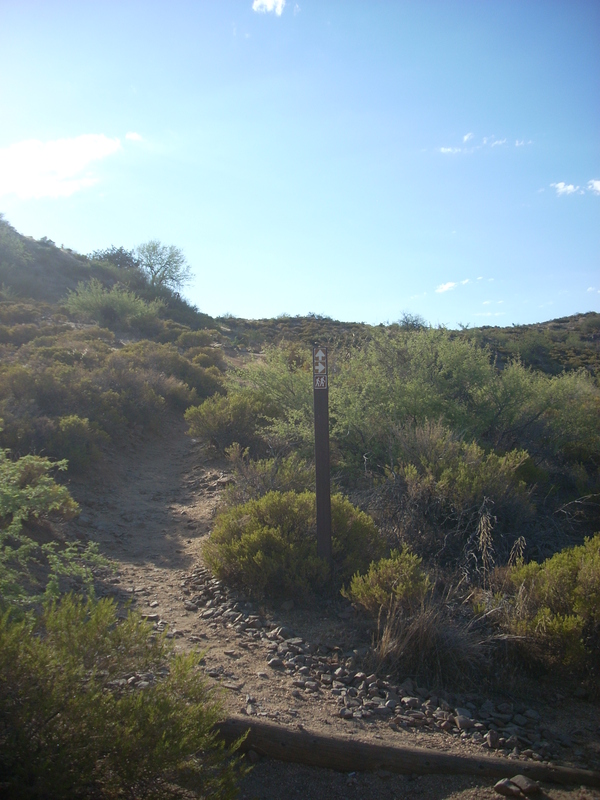 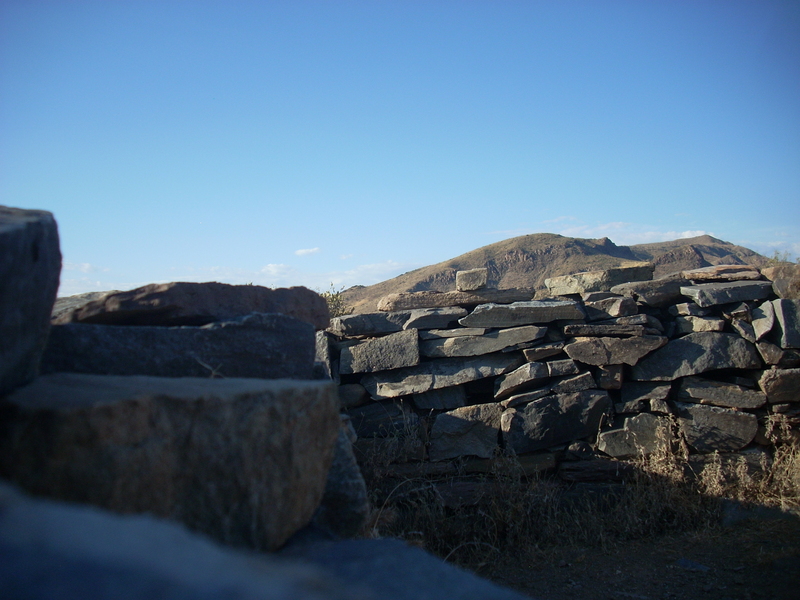 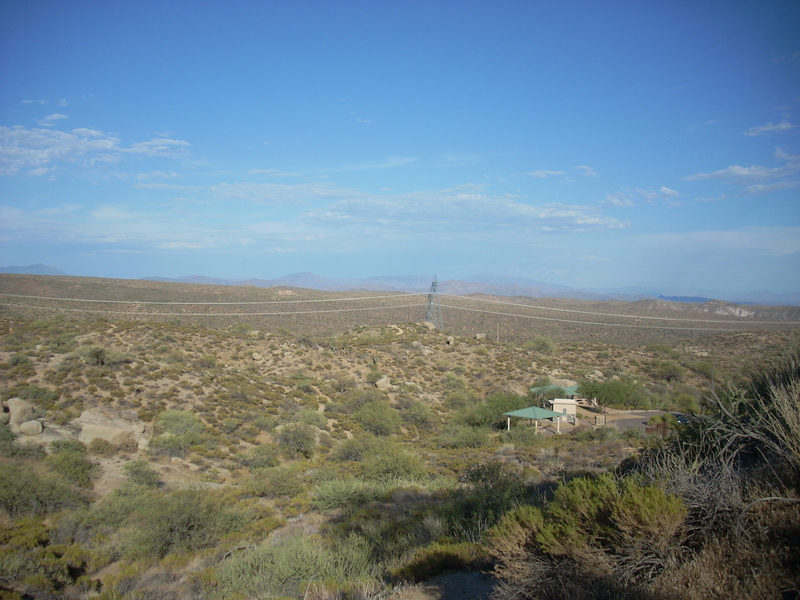 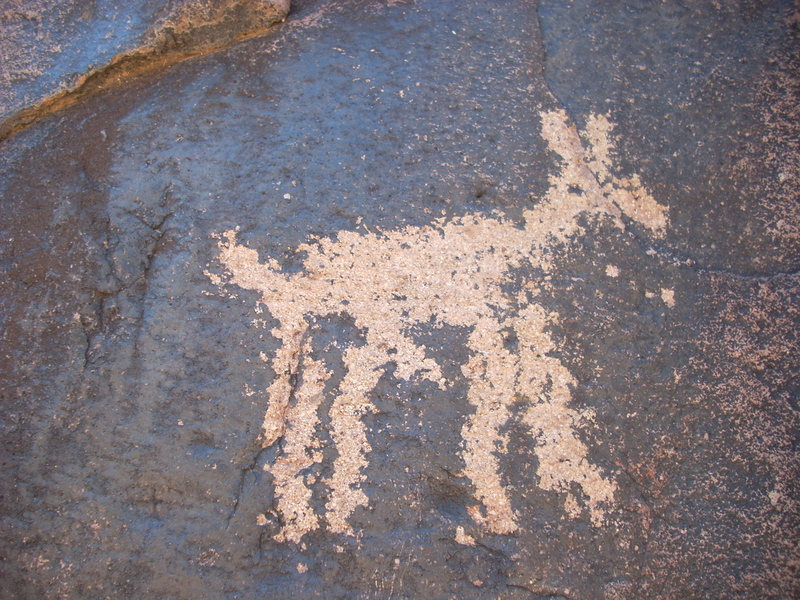 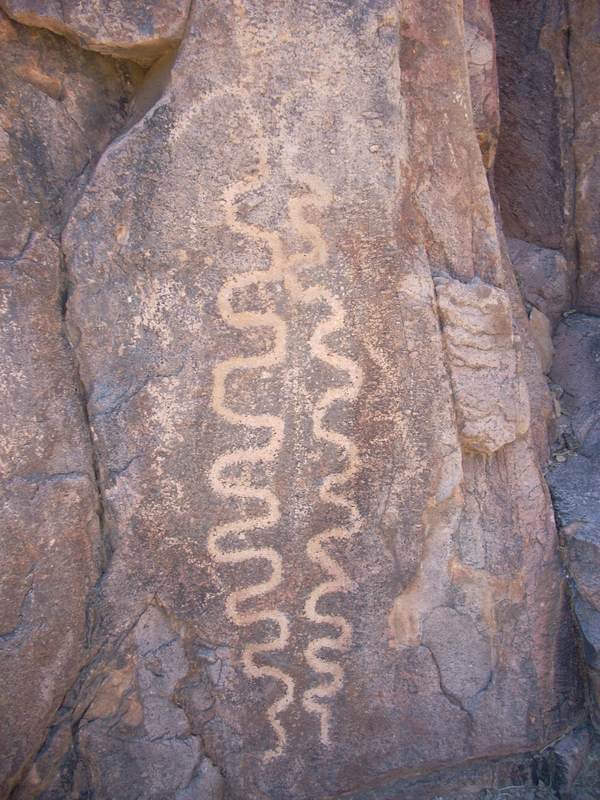 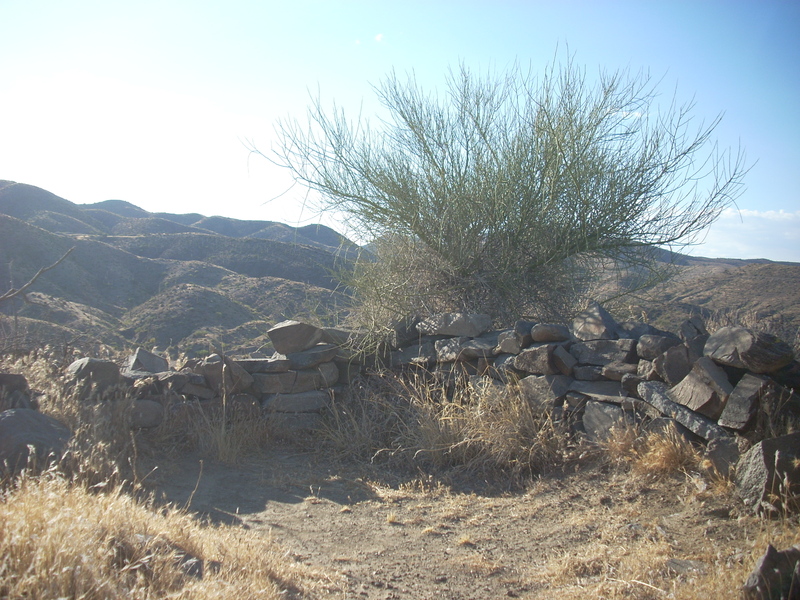 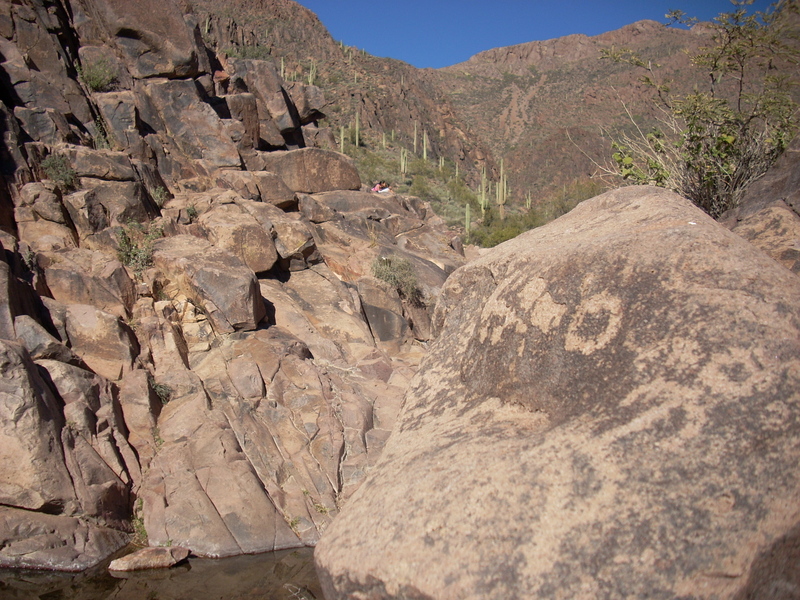 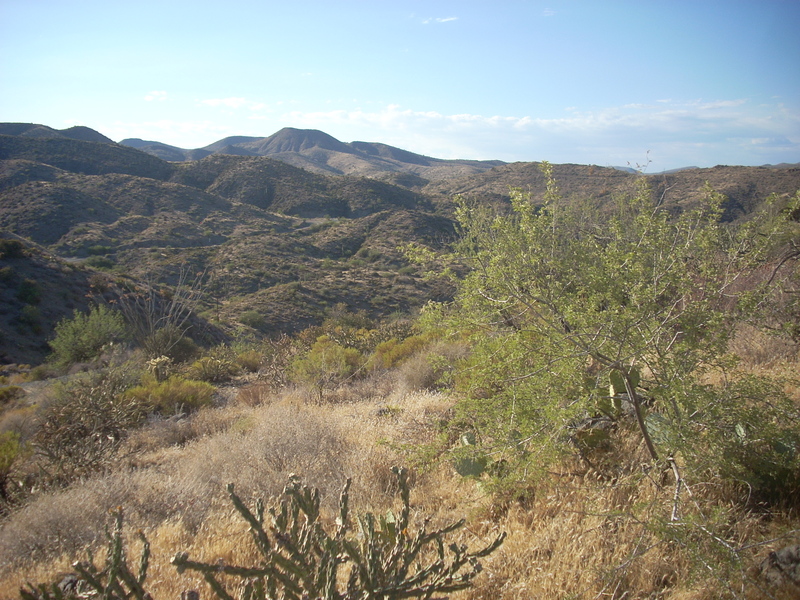 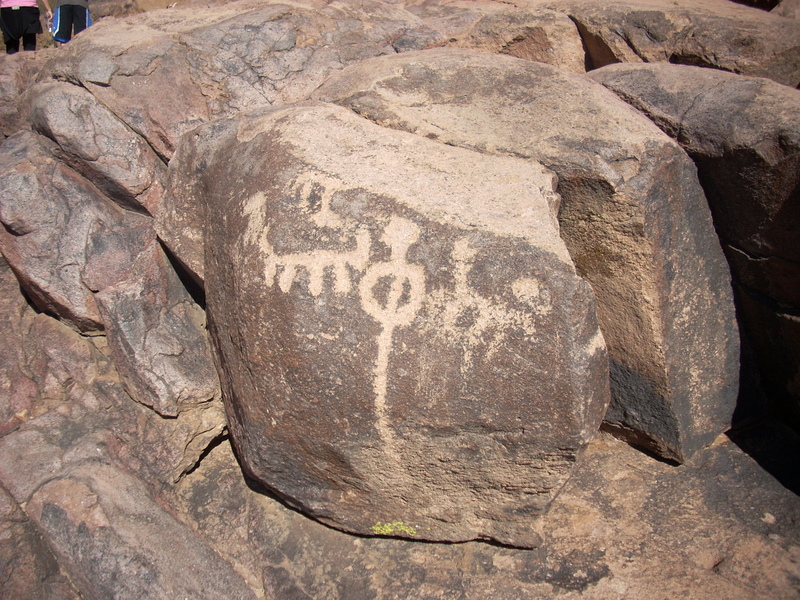 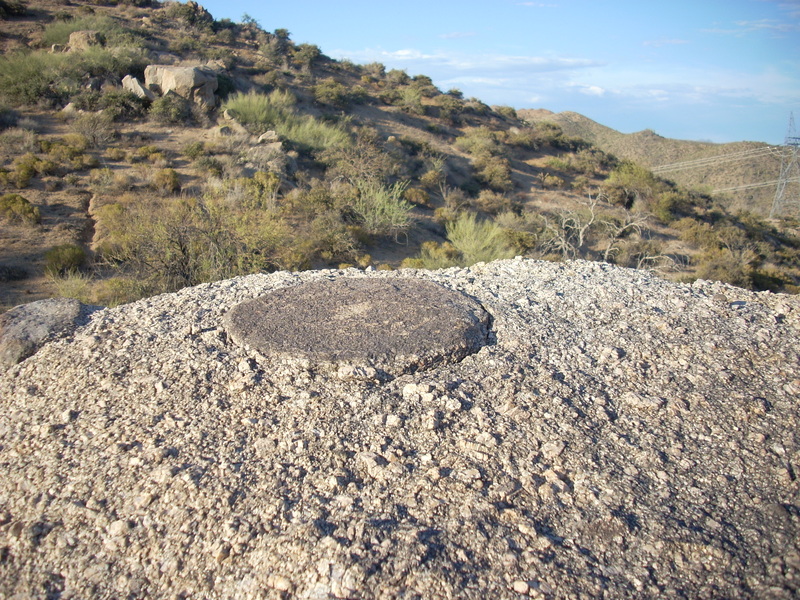 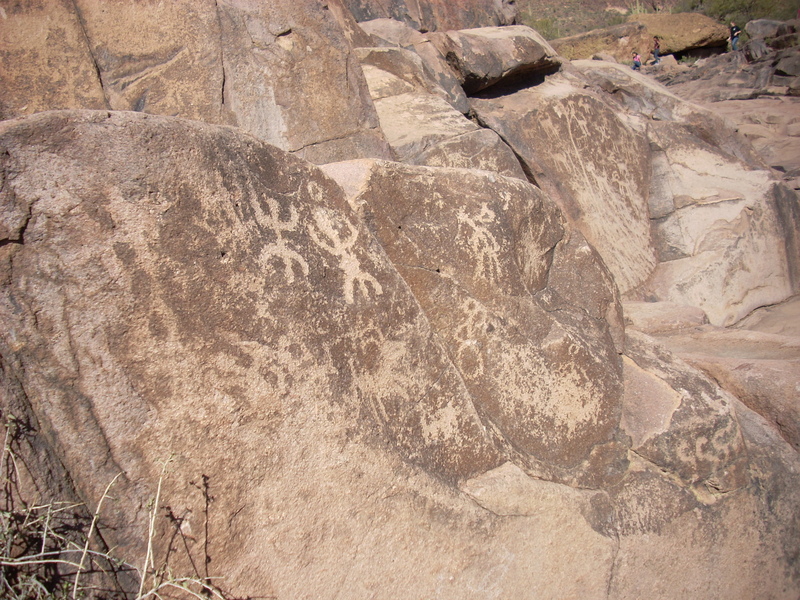 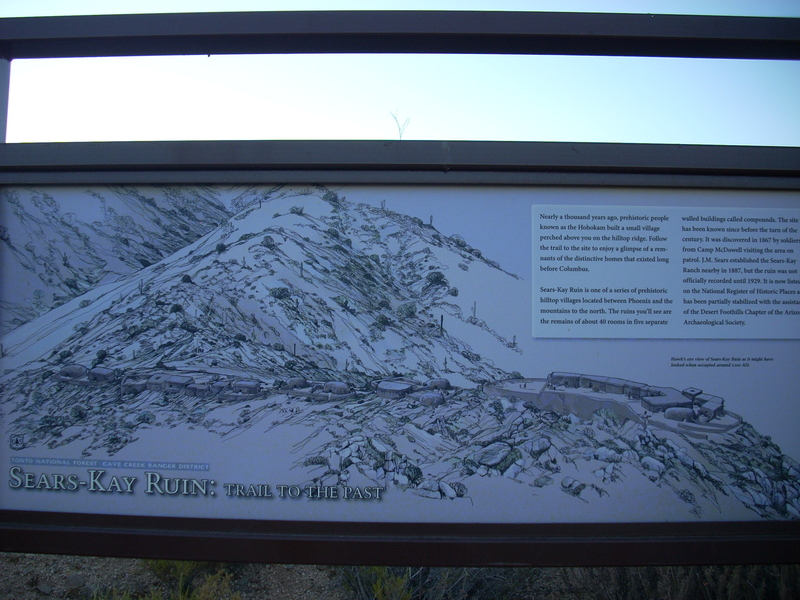 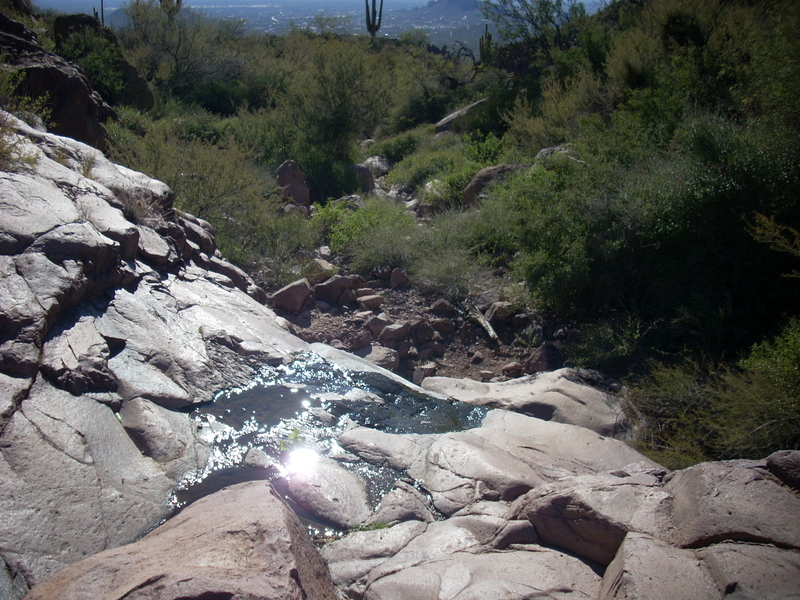 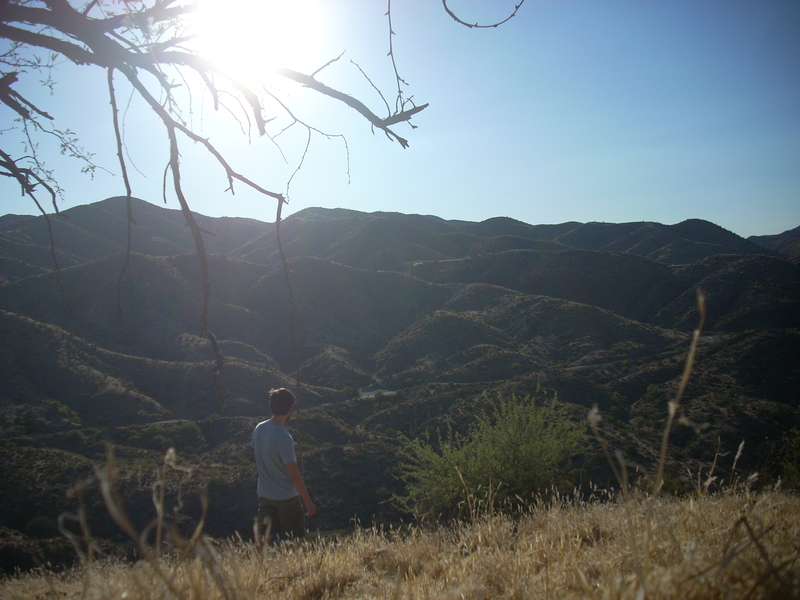 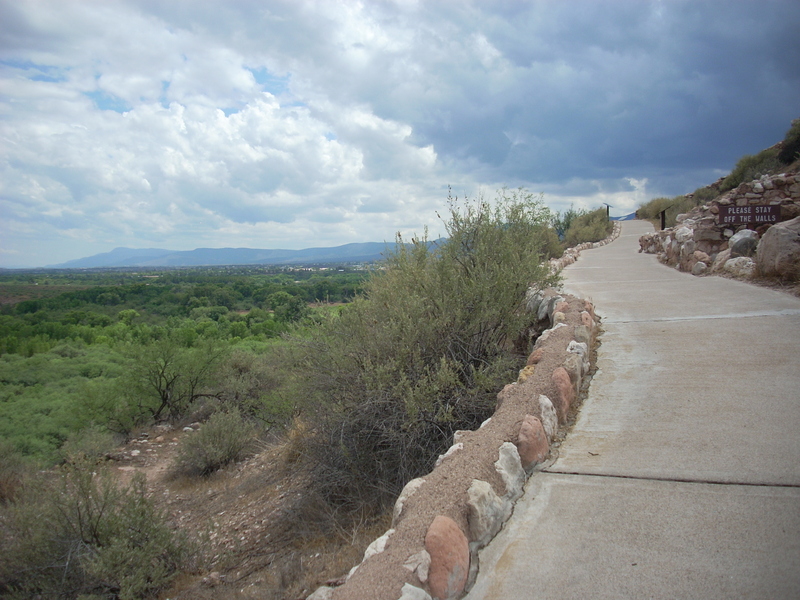 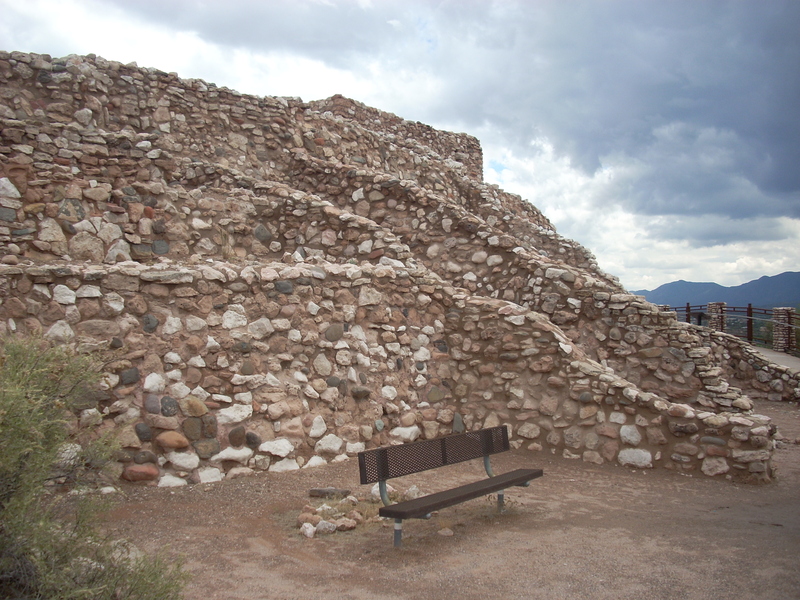 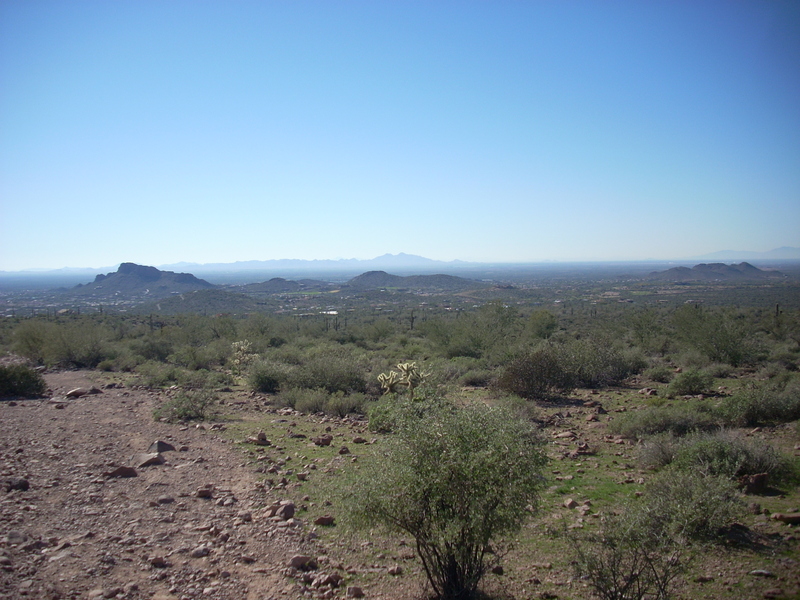 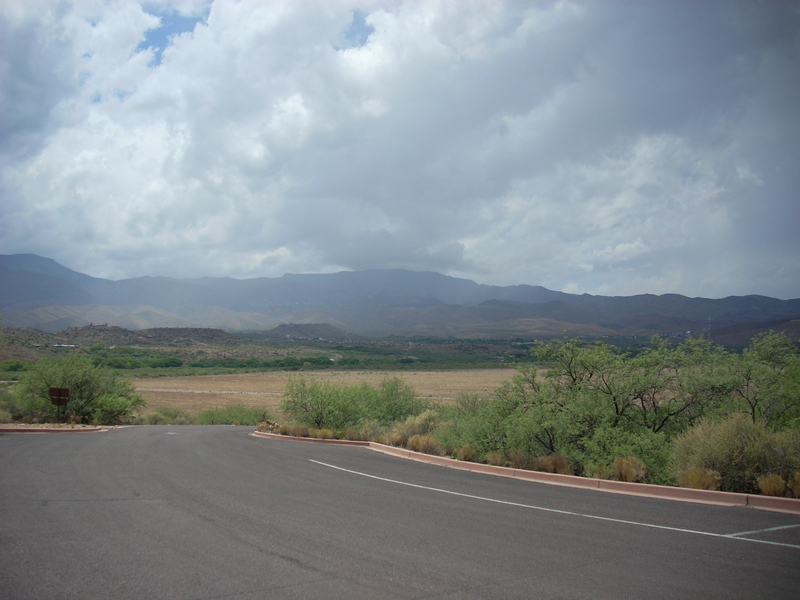 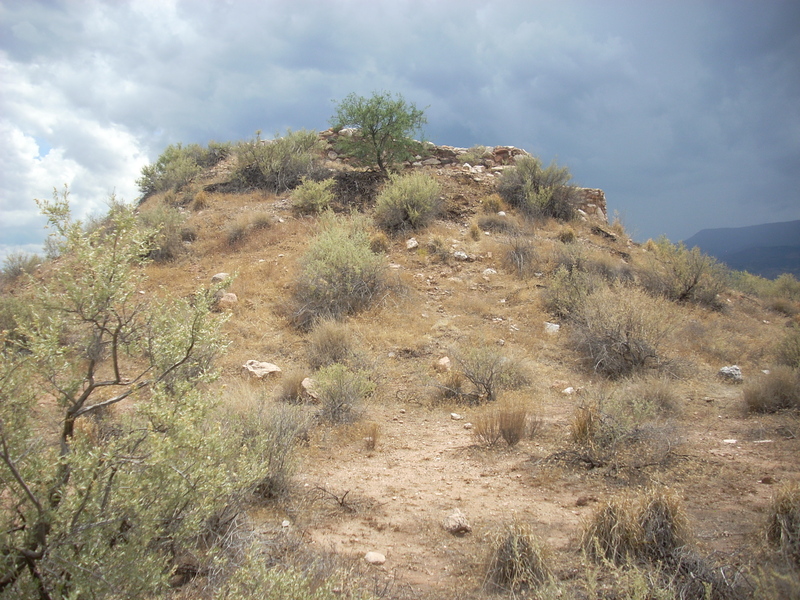 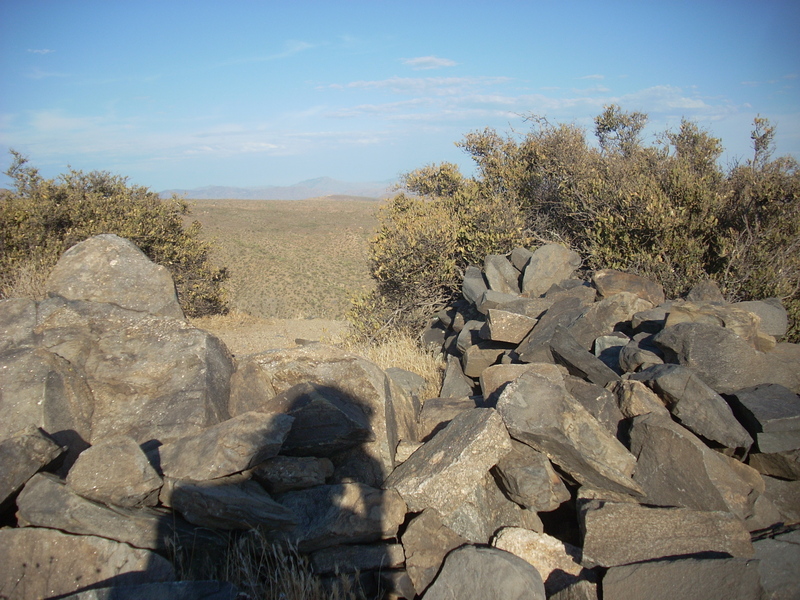 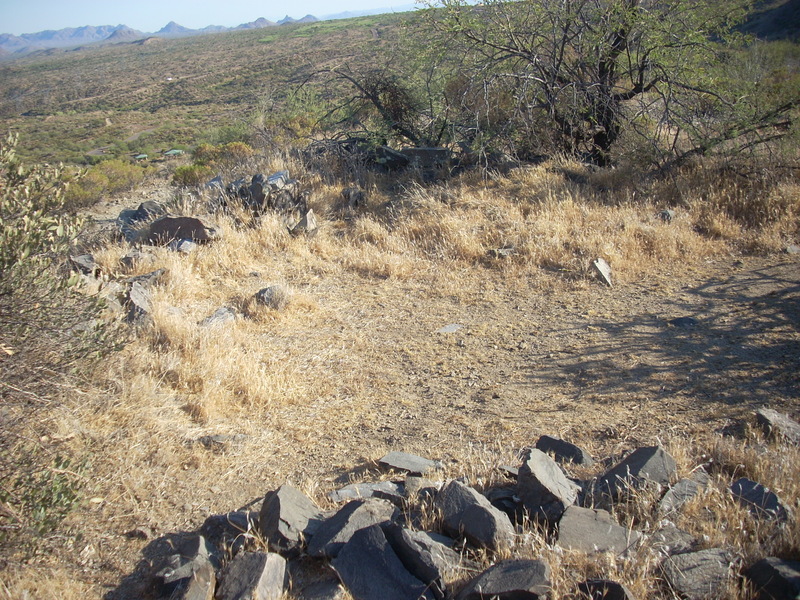 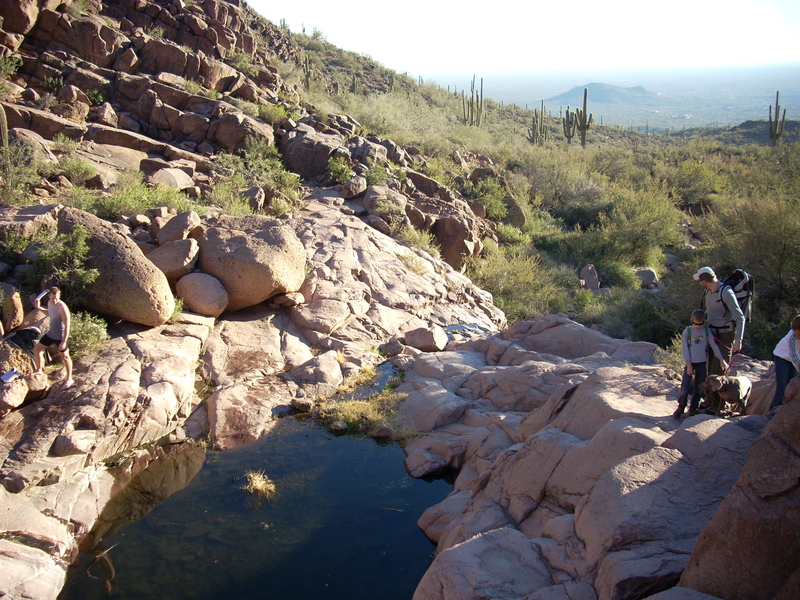 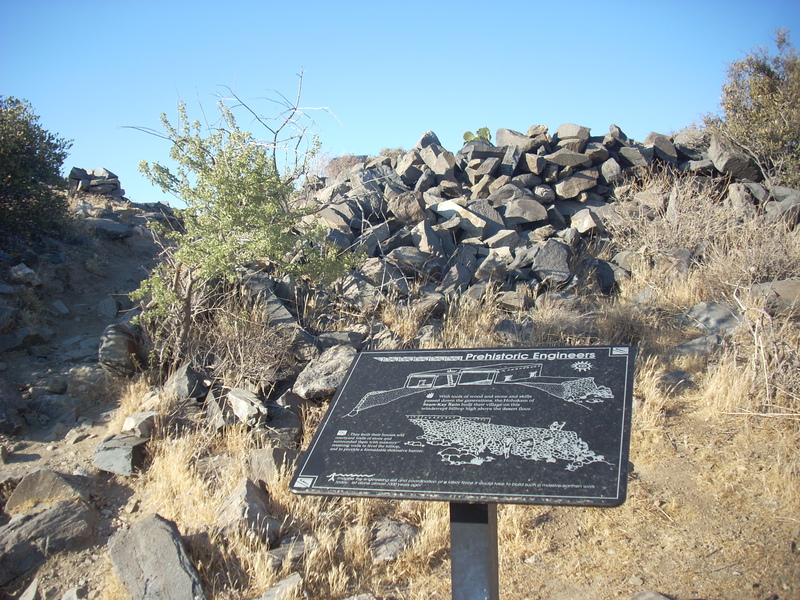 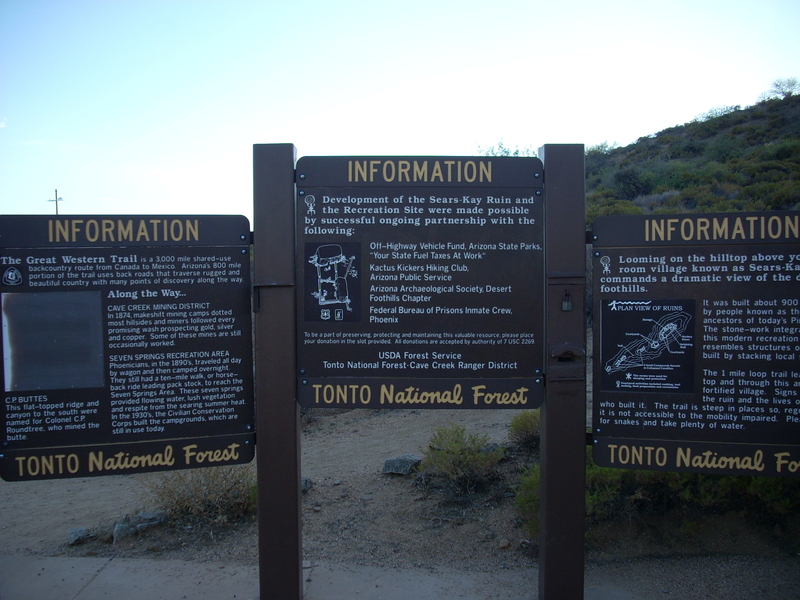 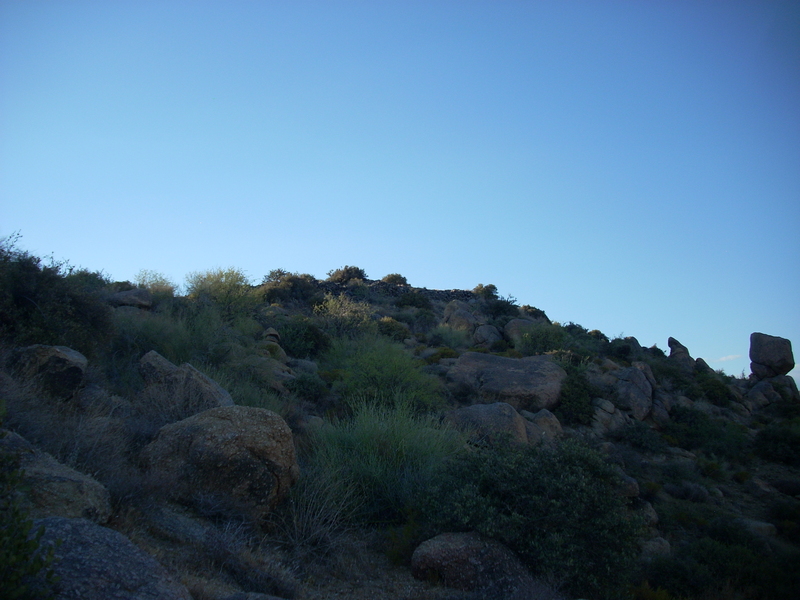 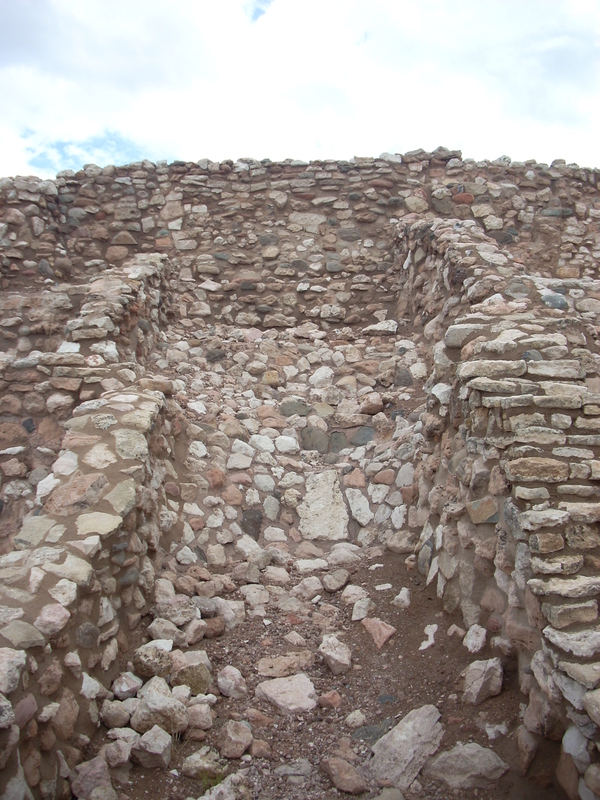 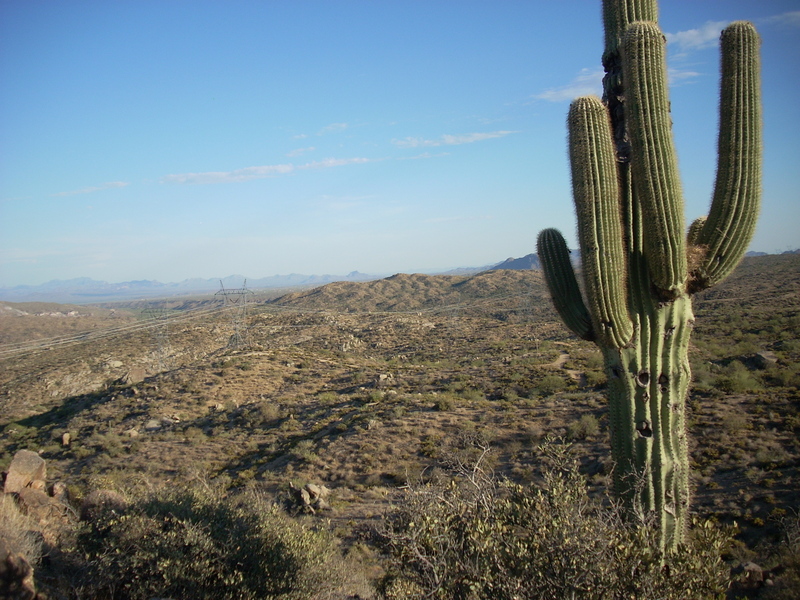 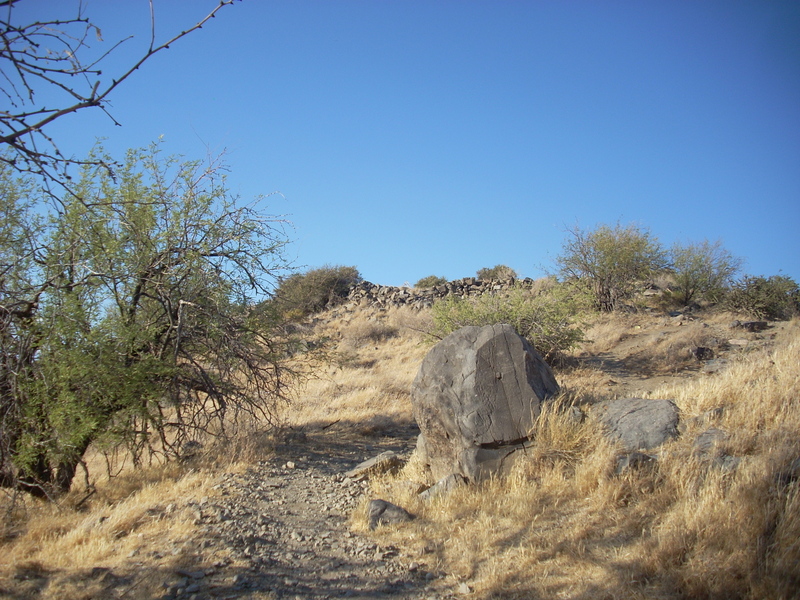 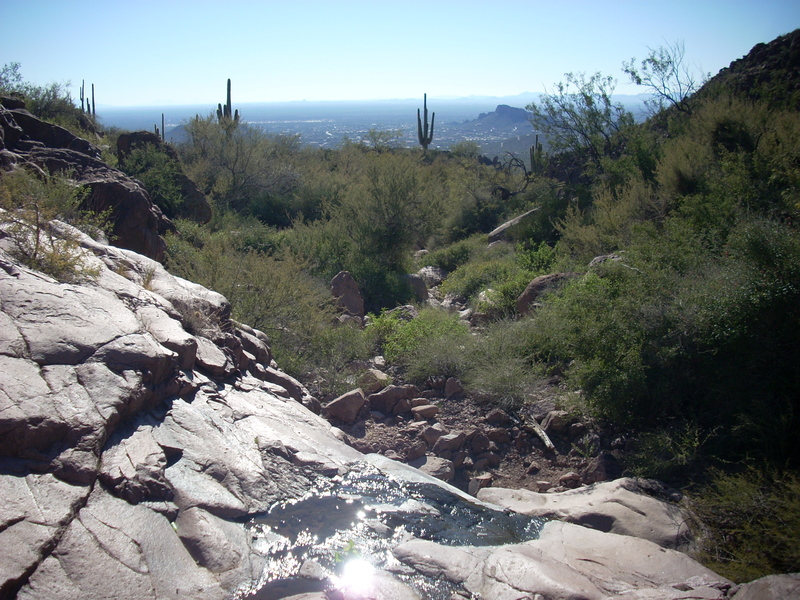 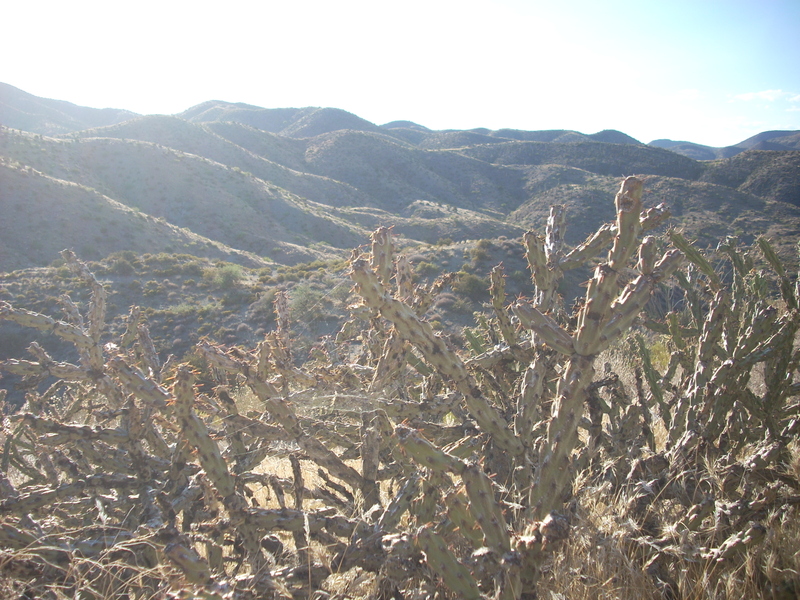 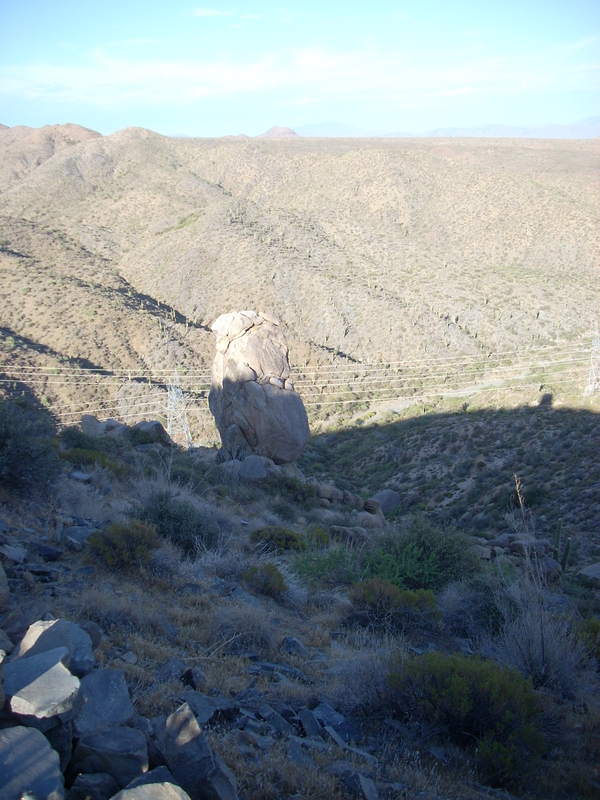 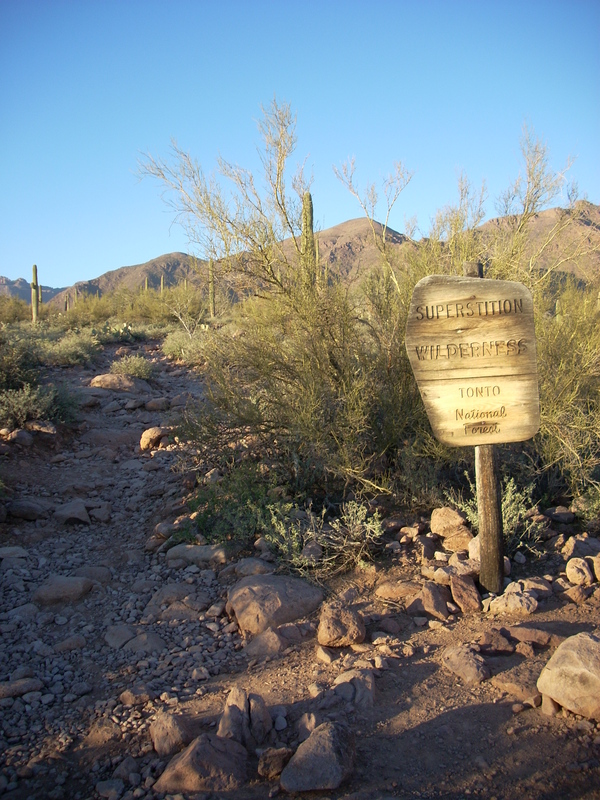 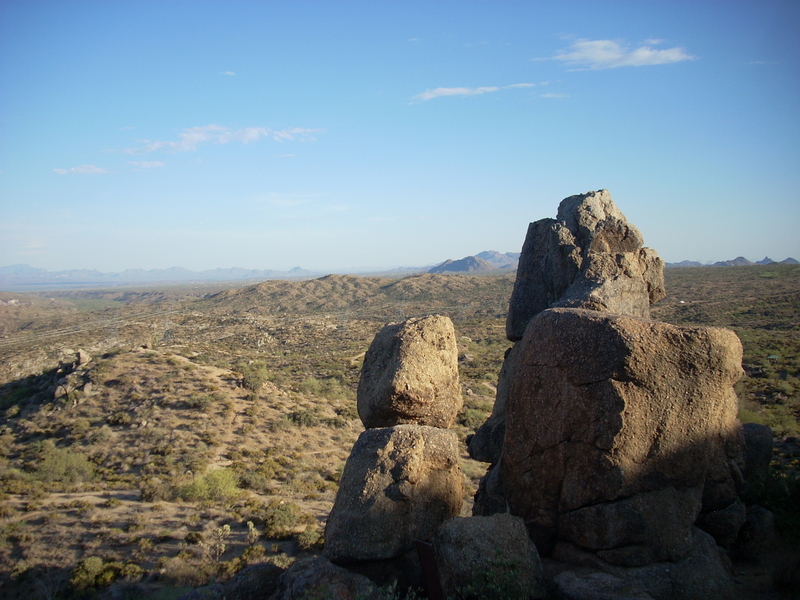 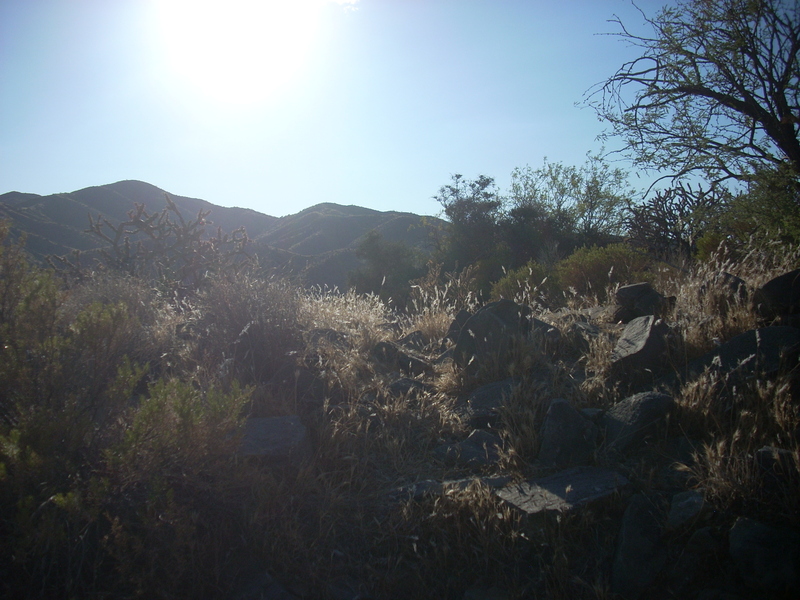 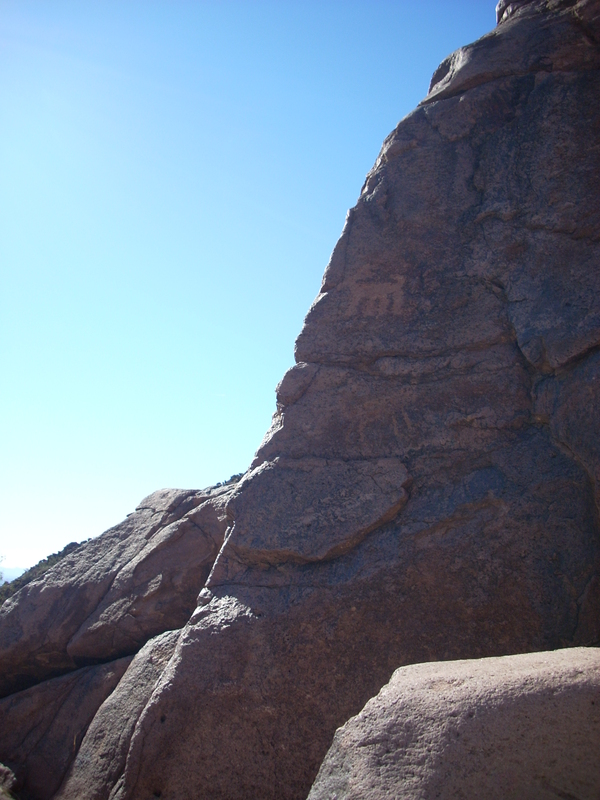 It is a fortified hilltop position along a ridge, originally occupied by the Hohokam around 1050AD. 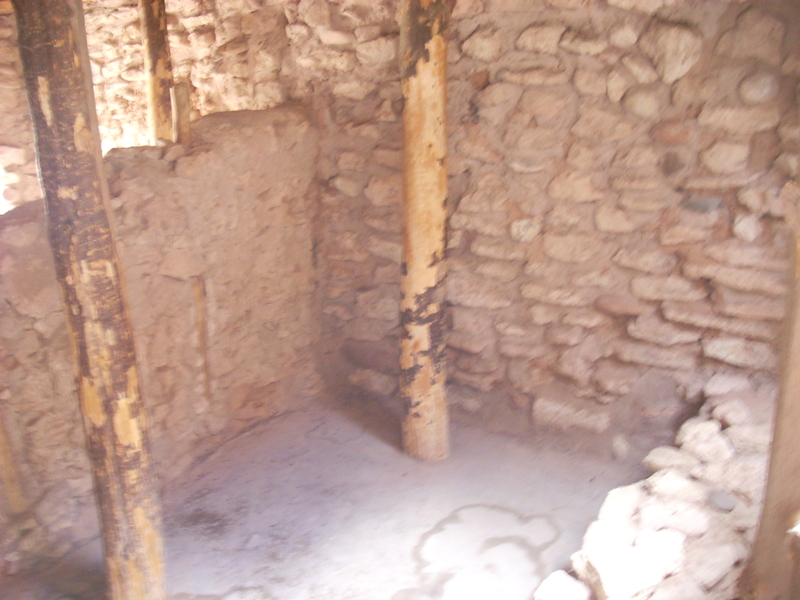 It has the remains of about 40 rooms, which is thought to have housed about 100 people. 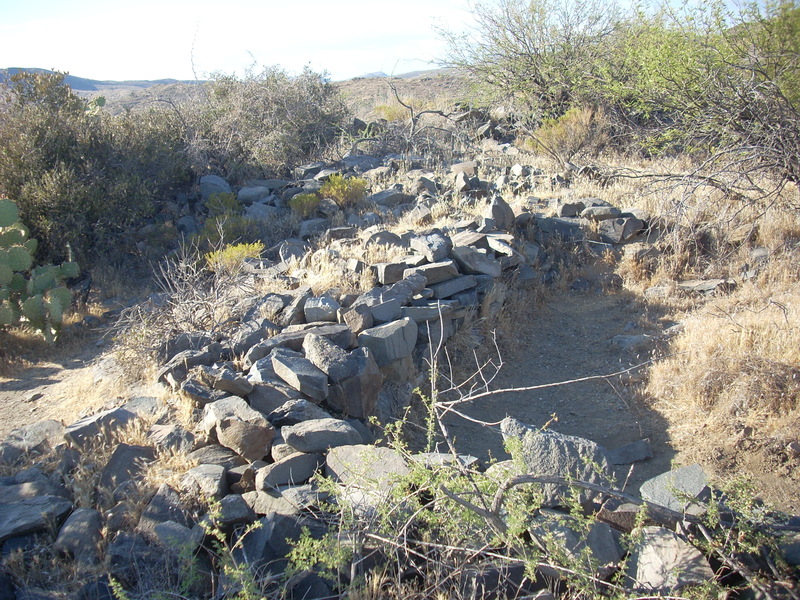 It was originally discovered in 1867 by U.S. soldiers from nearby Camp McDowell.